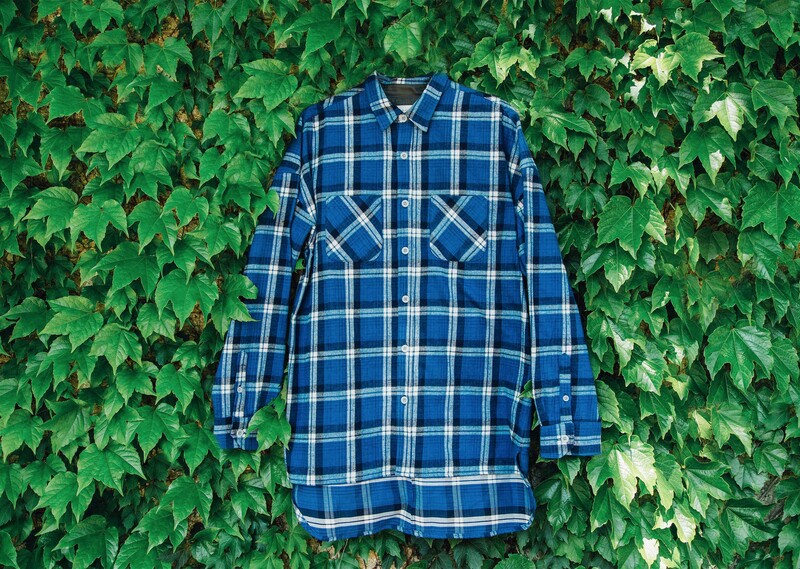 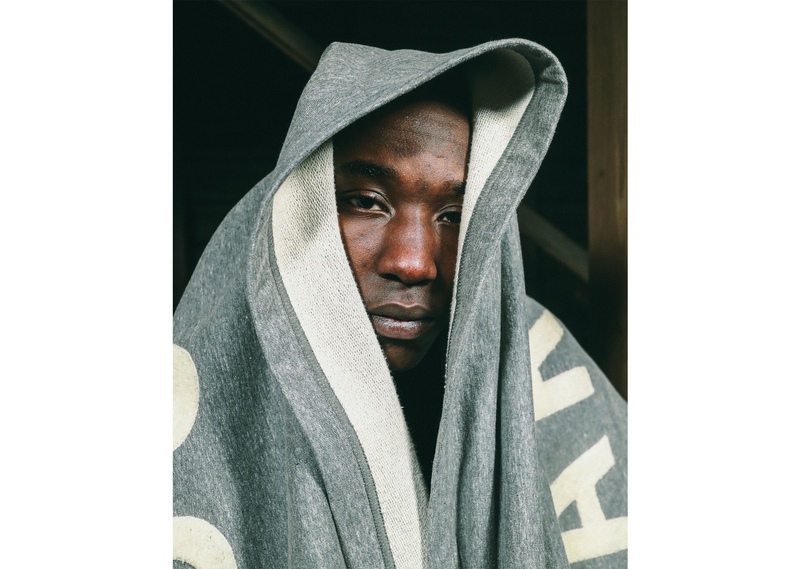 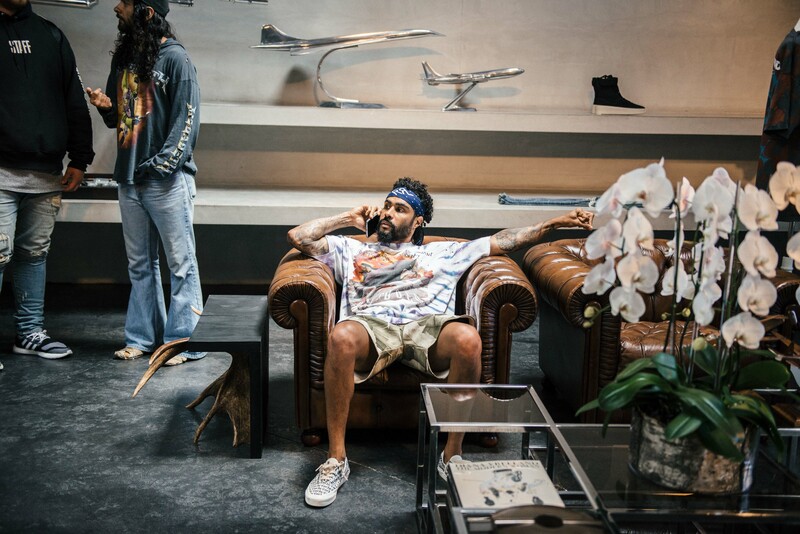 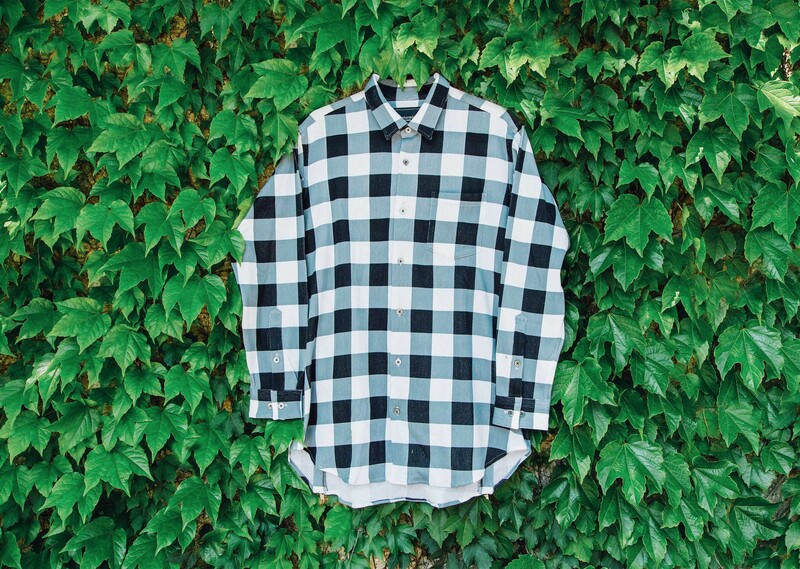 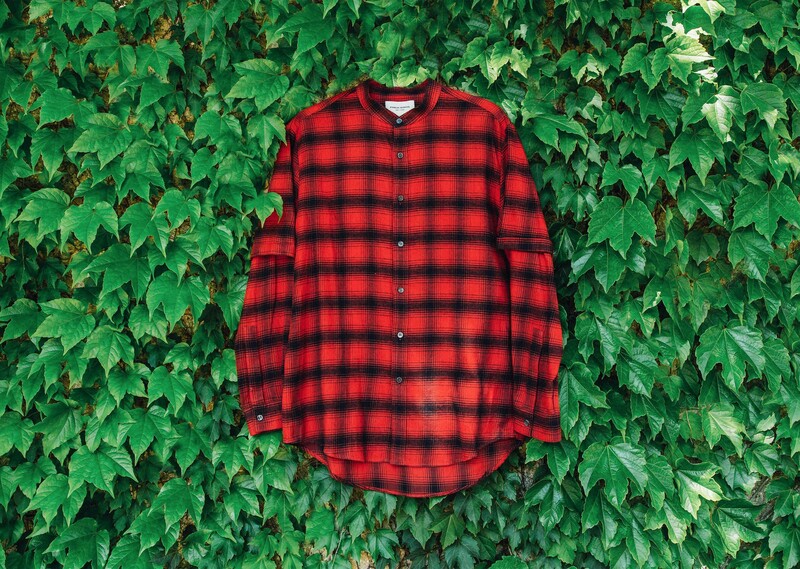 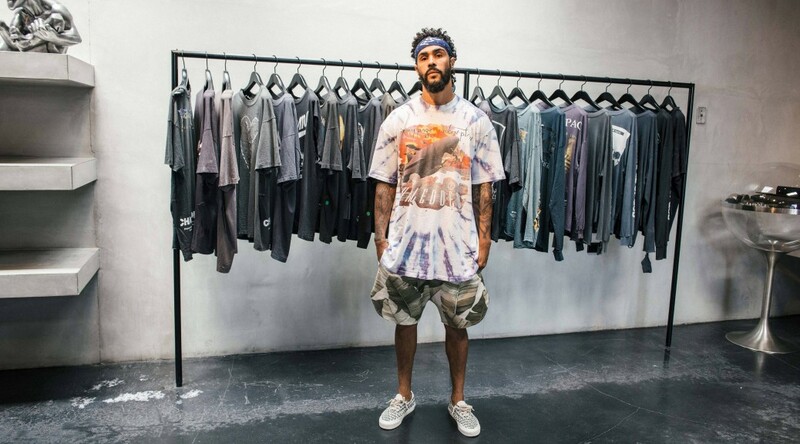 Jerry Lorenzo continues to weave his story into the fabric of fashion’s current landscape. 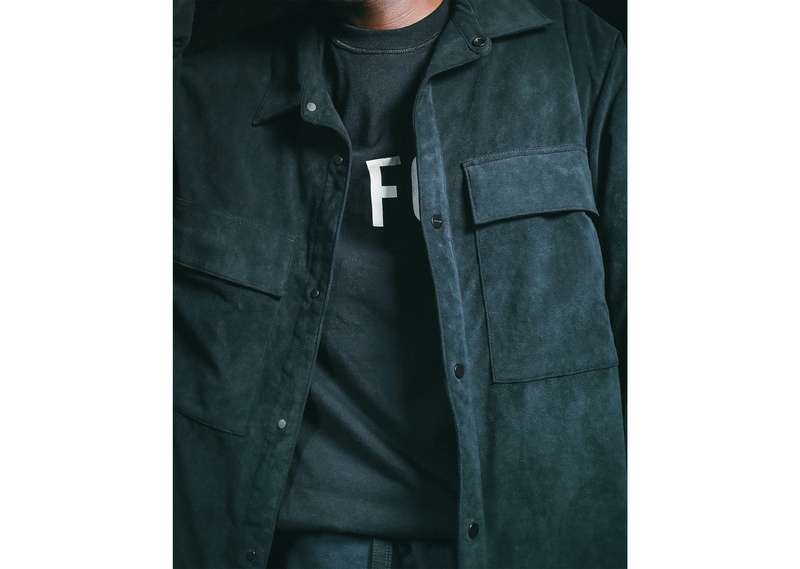 While many brands take on workwear aesthetics, Lorenzo elevates classic working-class patterns and silhouettes into something entirely new. 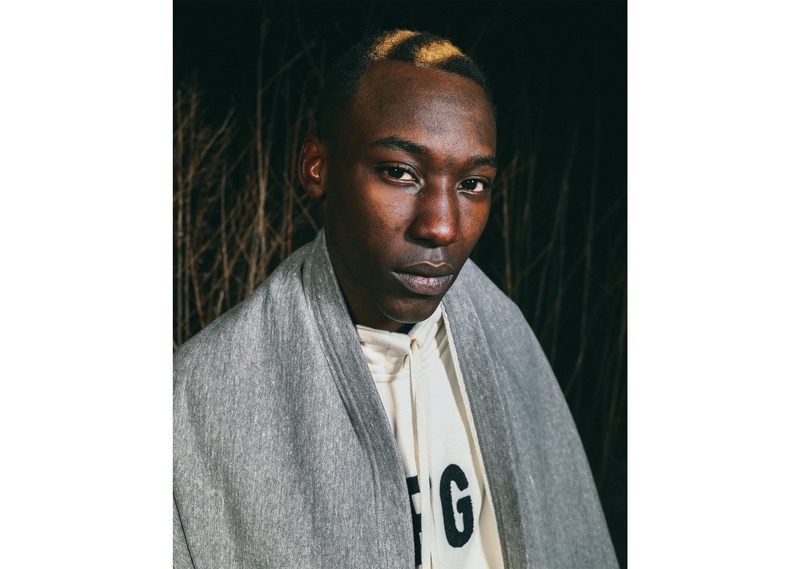 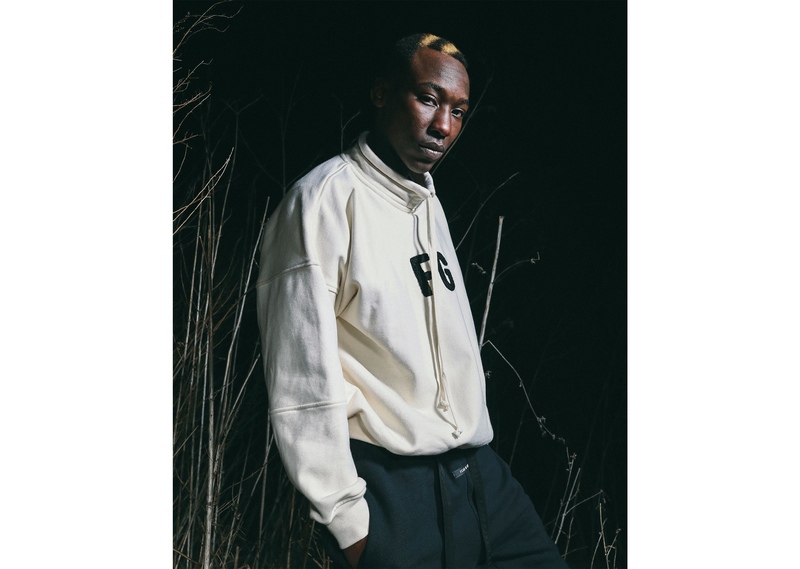 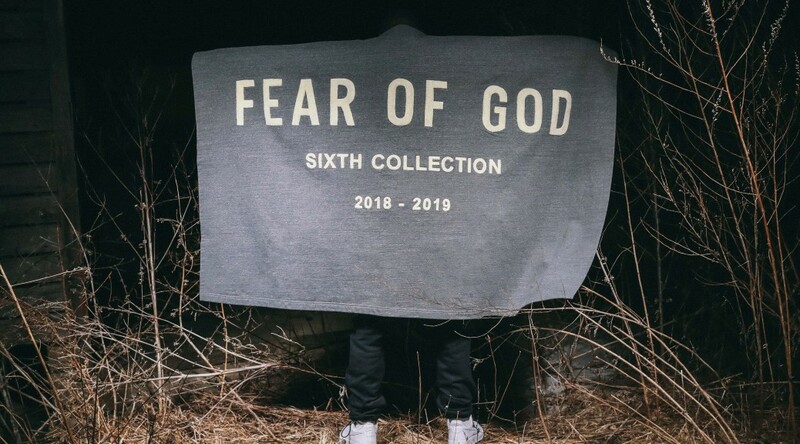 For Fear of God’s “Sixth Collection,” he continues to strip away the facades that many labels hide behind and stand confidently with his ability to create tailored garments. 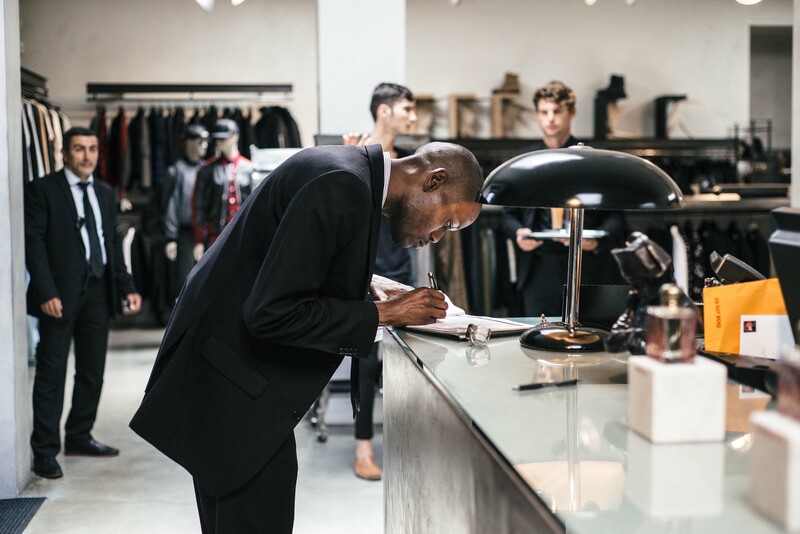 Workwear and sportswear have always been staples in his collections. 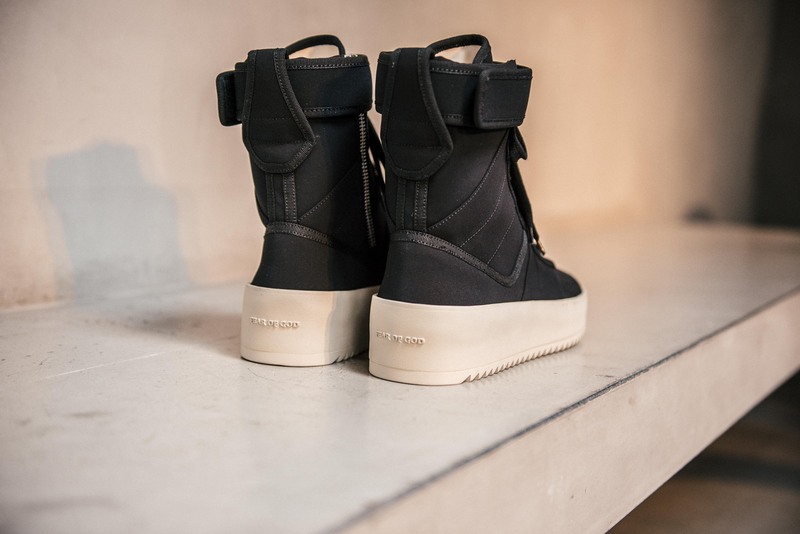 His newest offering features classic silhouettes, reimagined with premium suede, leather, and French Terry cotton. 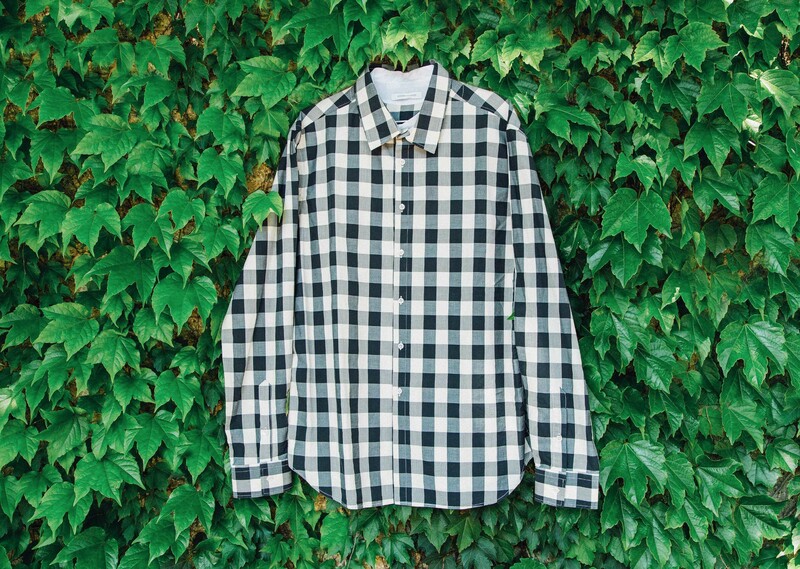 What you get from Lorenzo’s classic formula: a uniform. 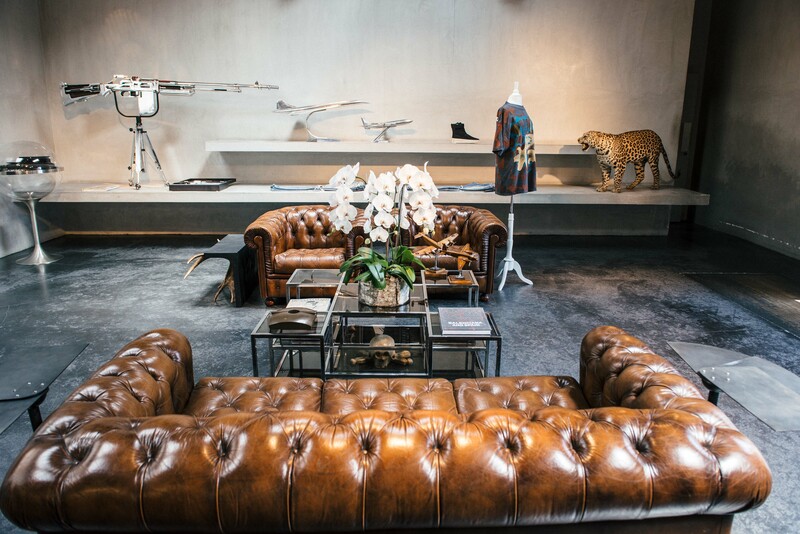 A uniform of oversized shirts, relaxed trousers & sweats, and workwear-inspired jackets. 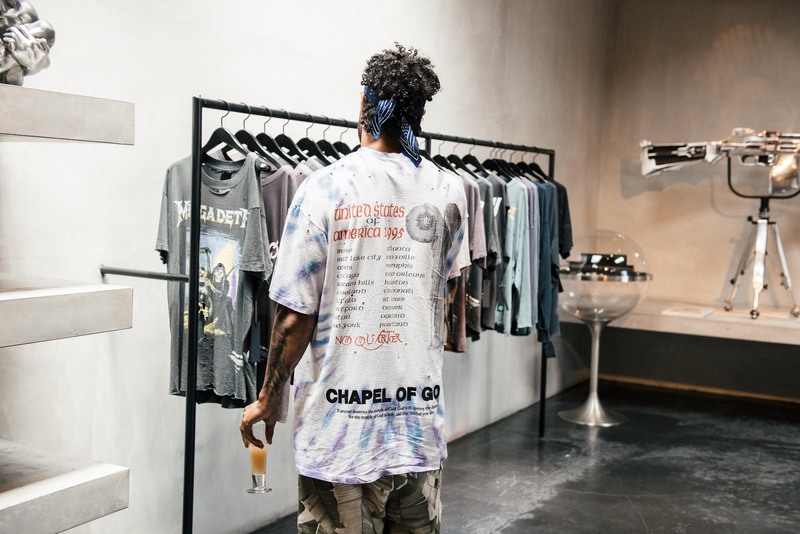 Shop the Sixth Collection online and in the Chicago store now at RSVP Gallery. 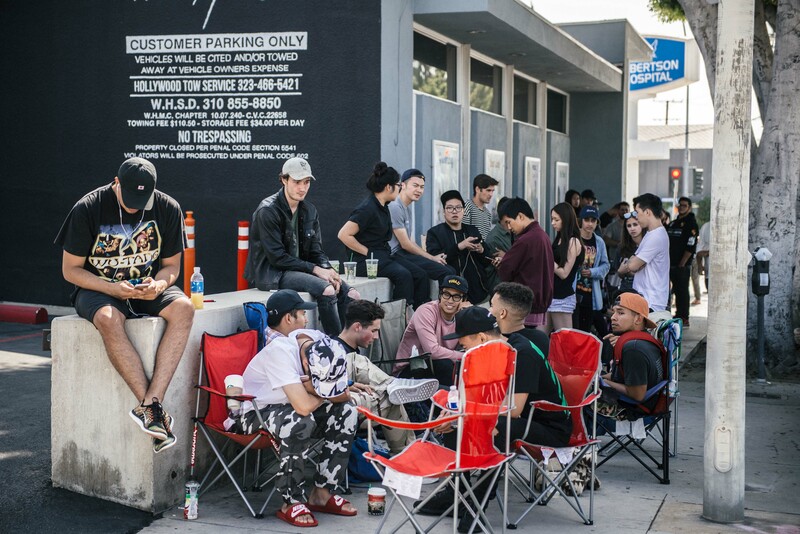 LOS ANGELES – Saturday July 9 2016. 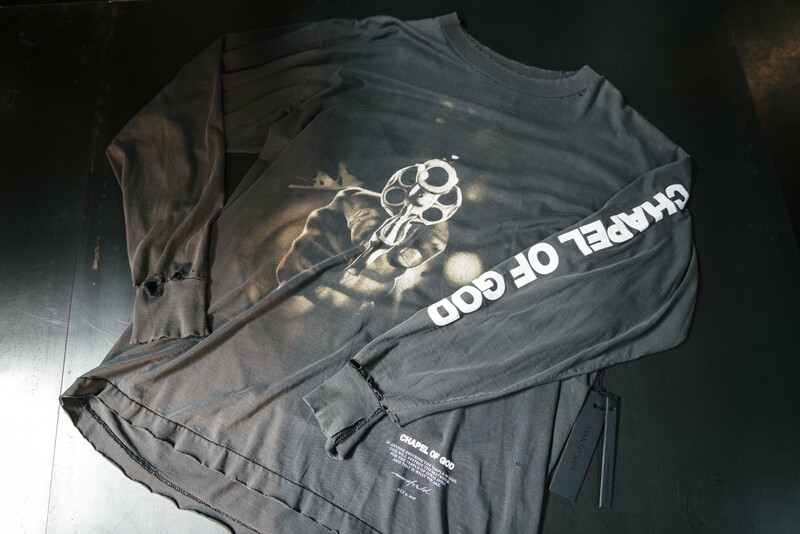 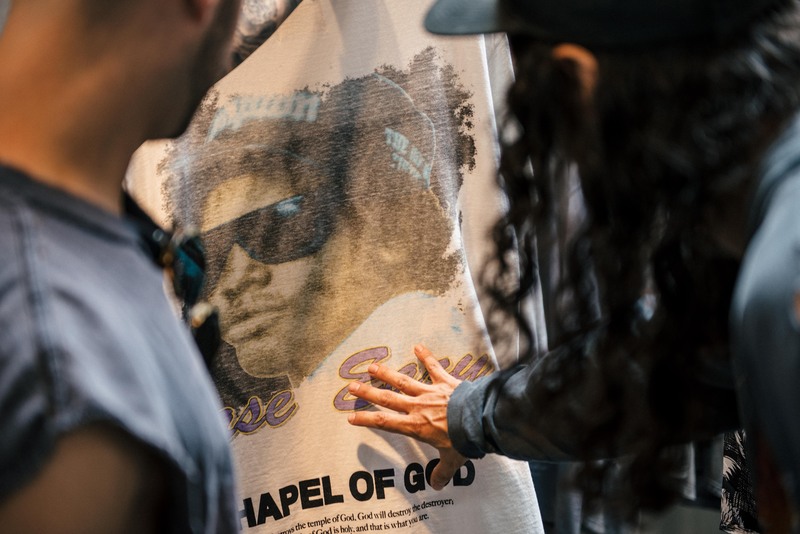 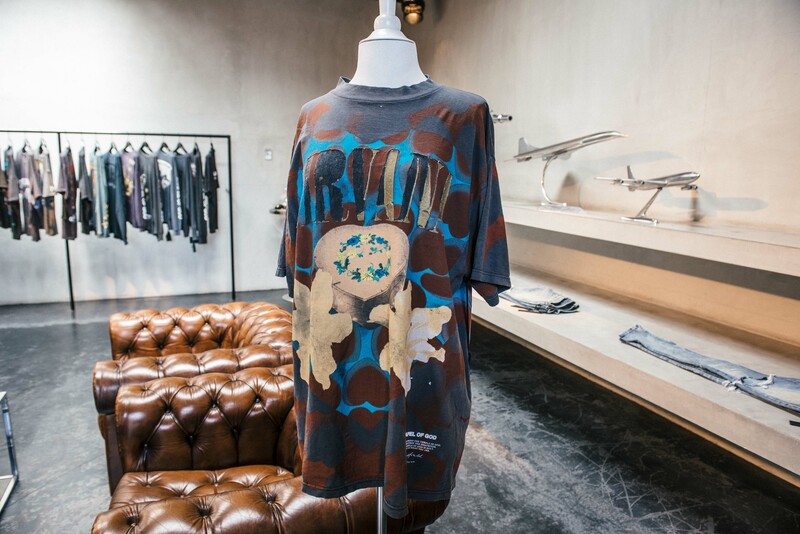 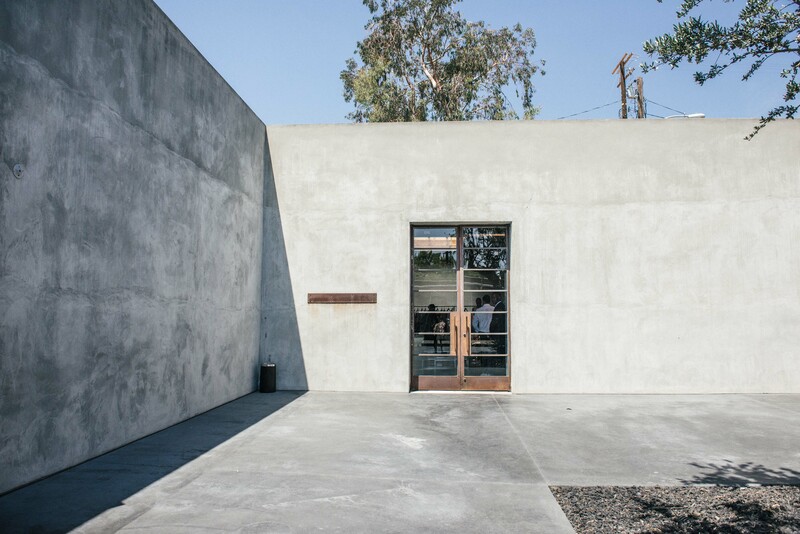 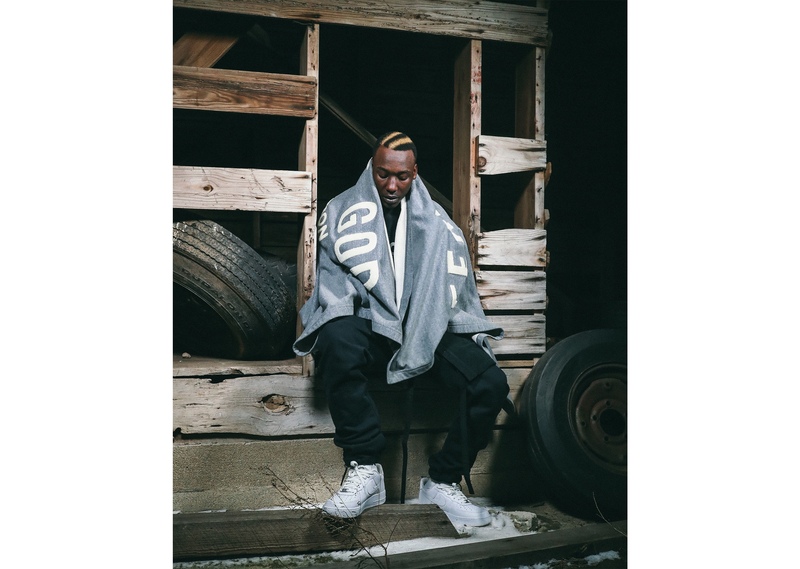 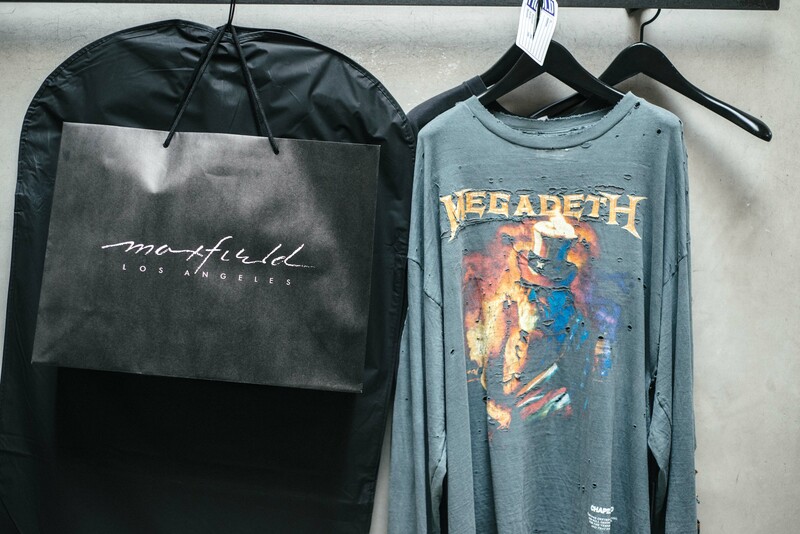 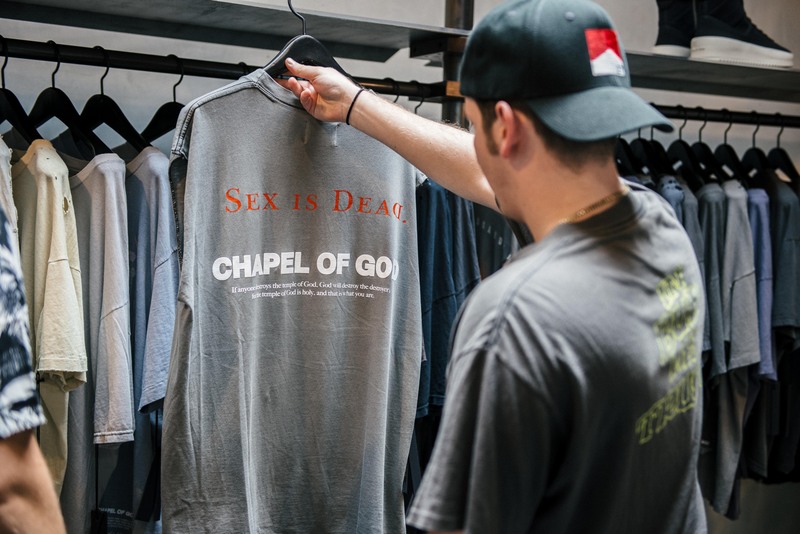 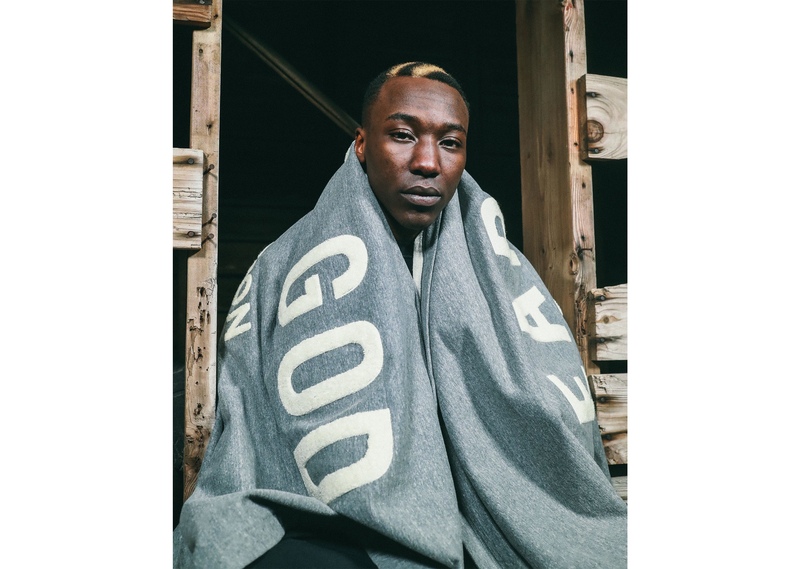 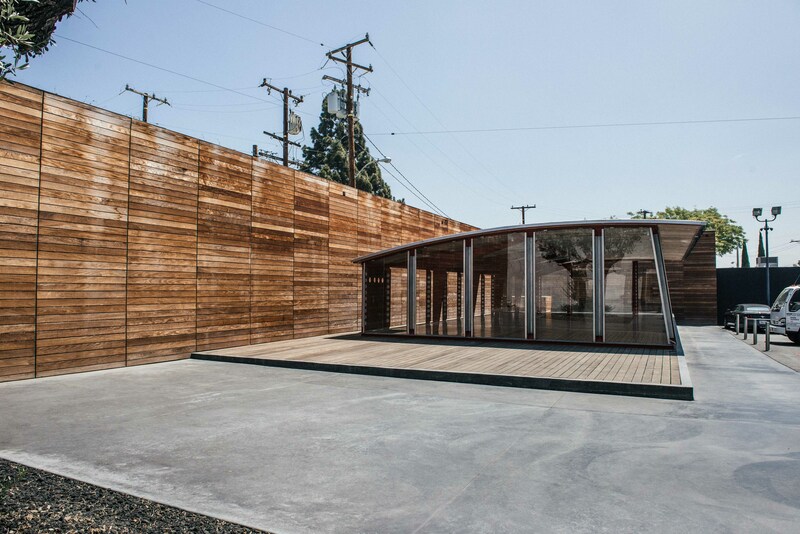 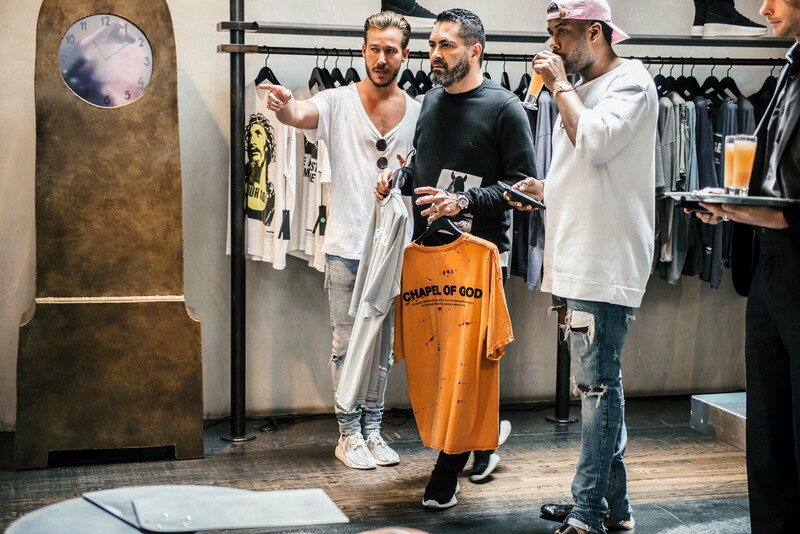 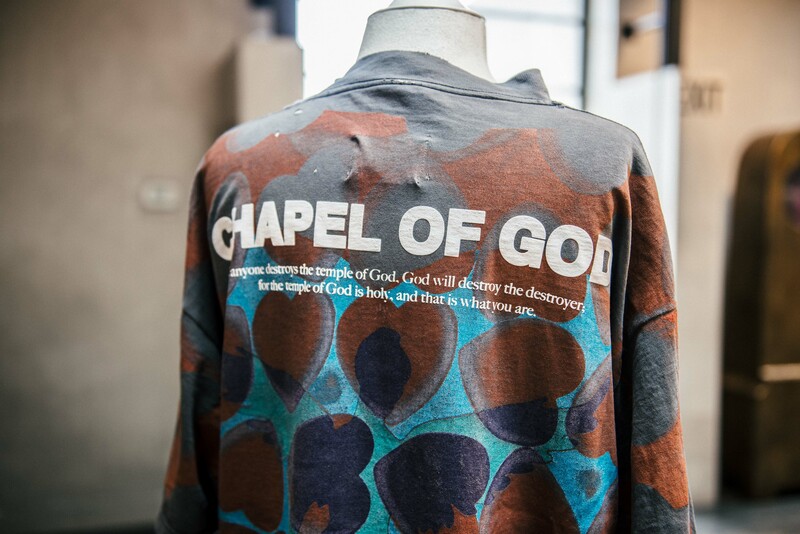 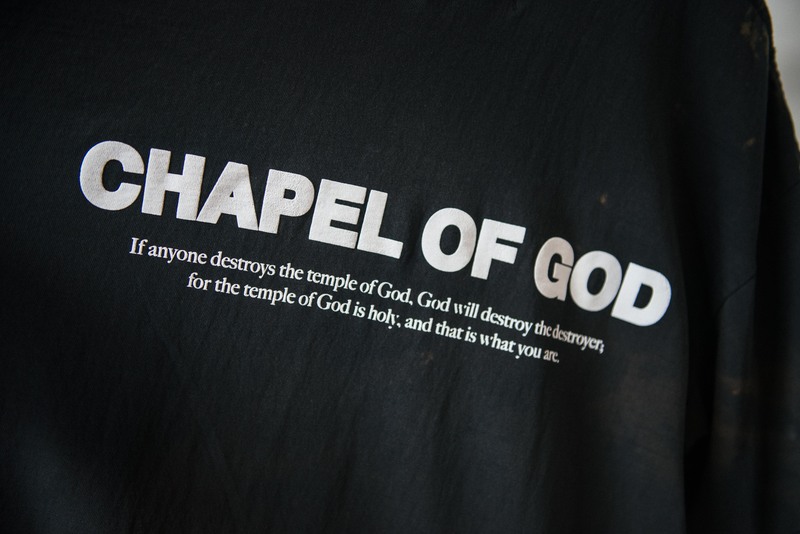 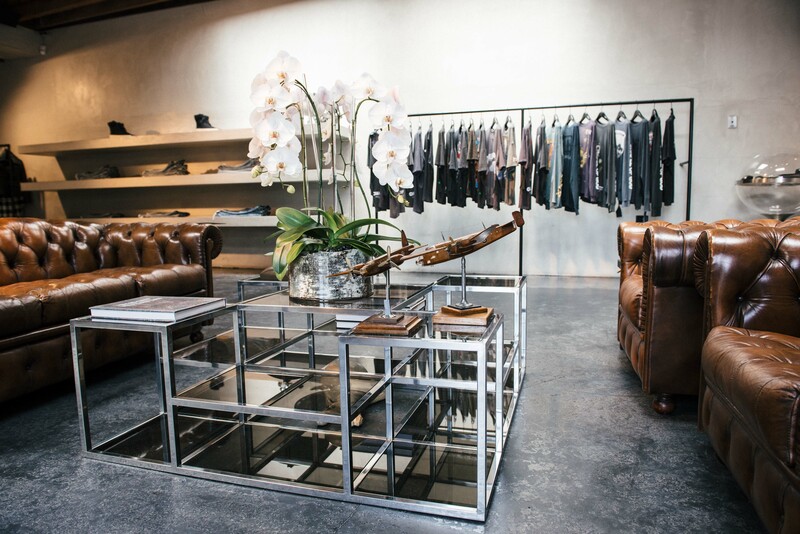 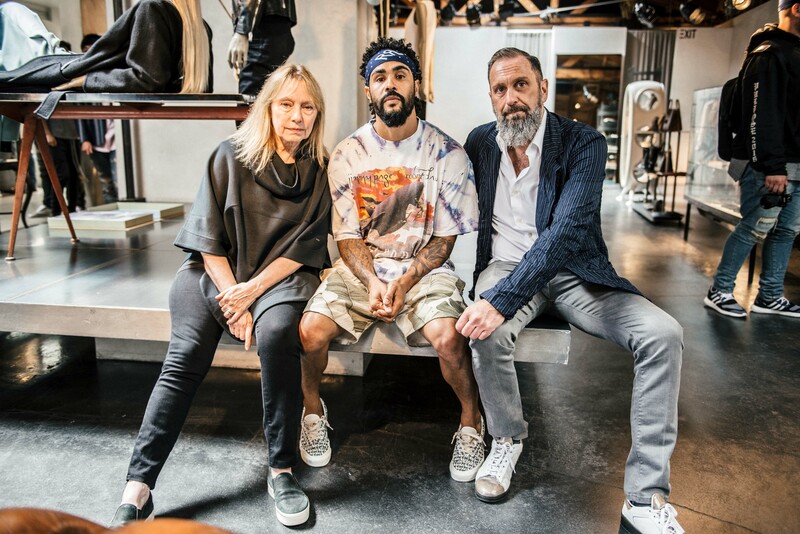 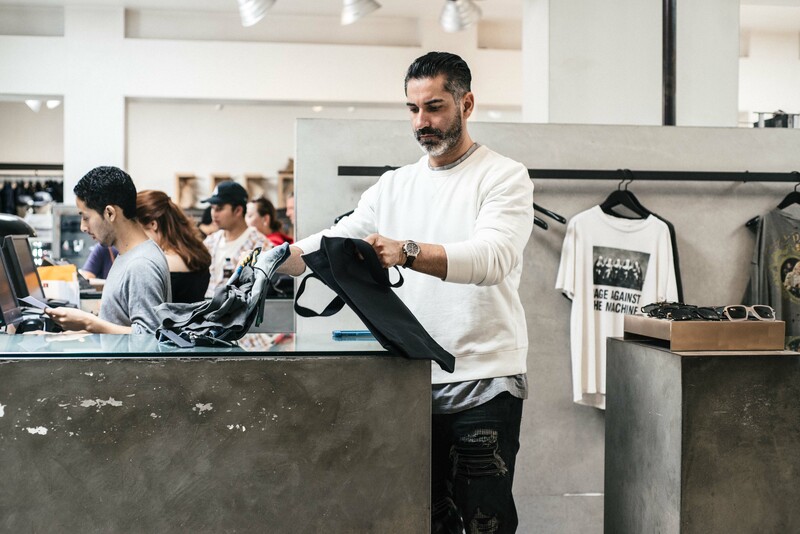 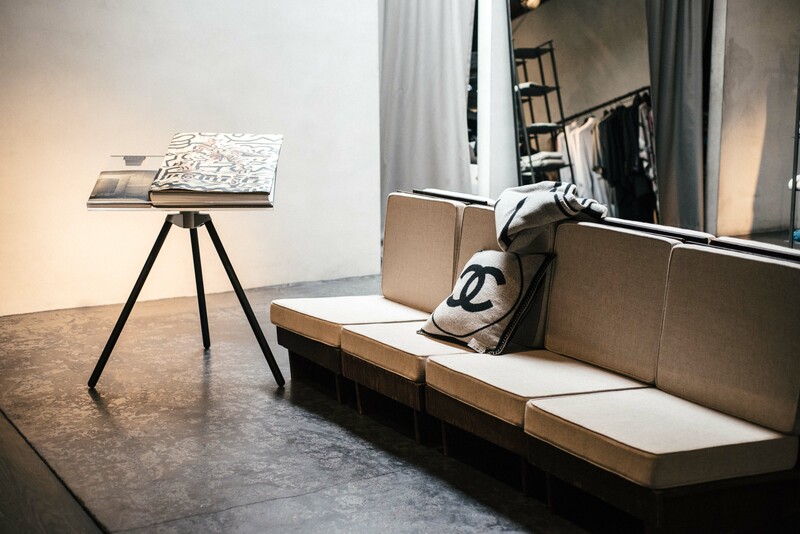 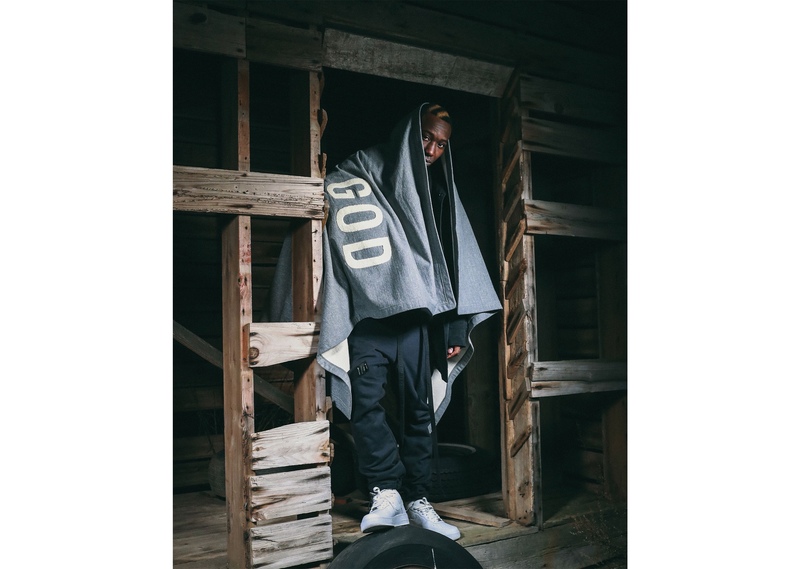 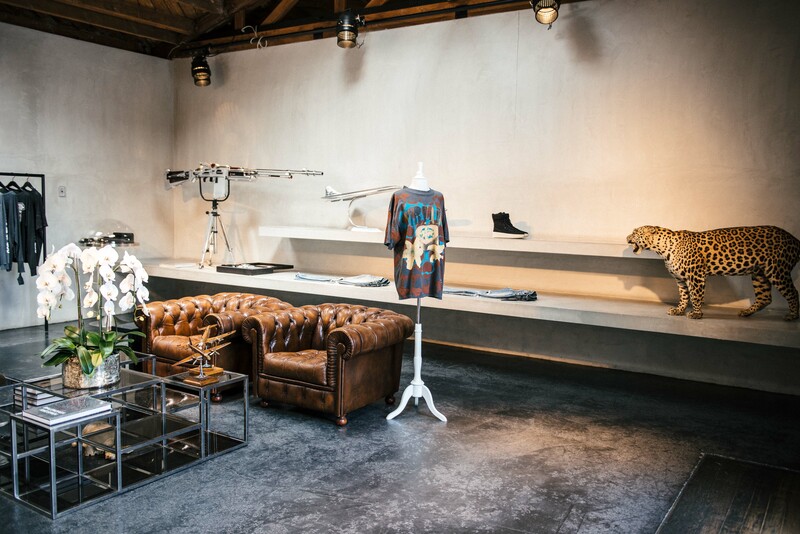 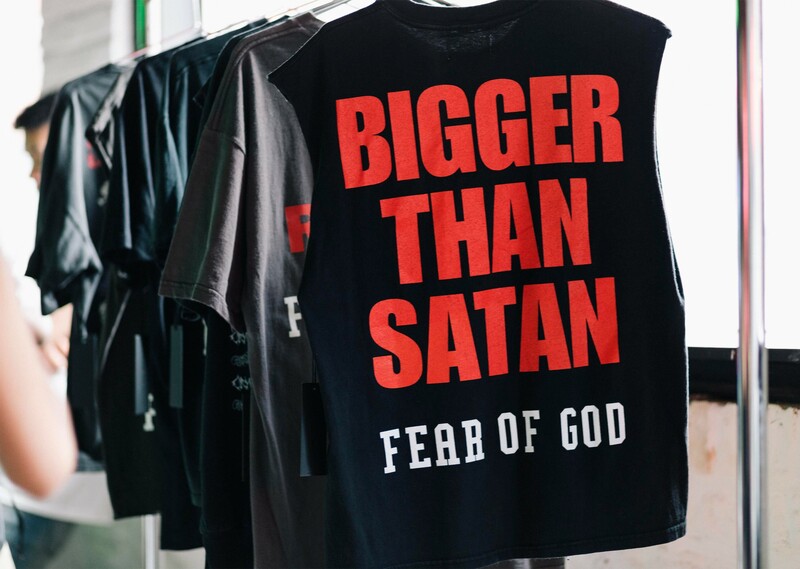 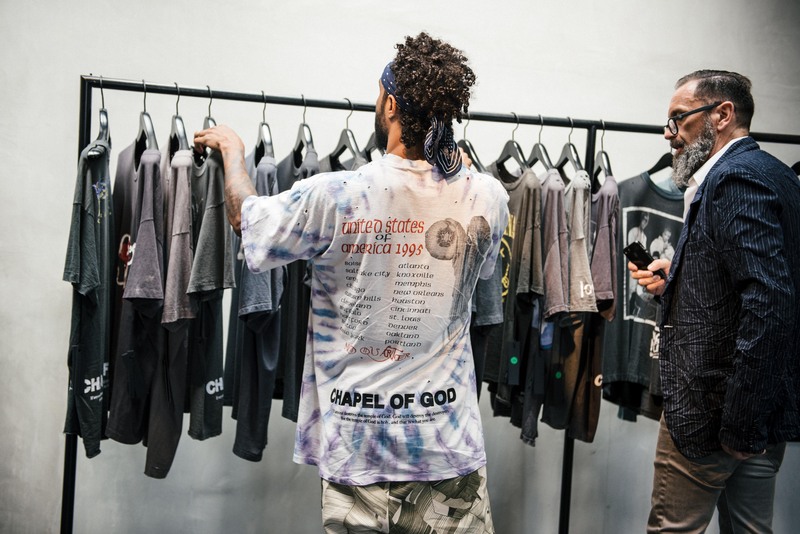 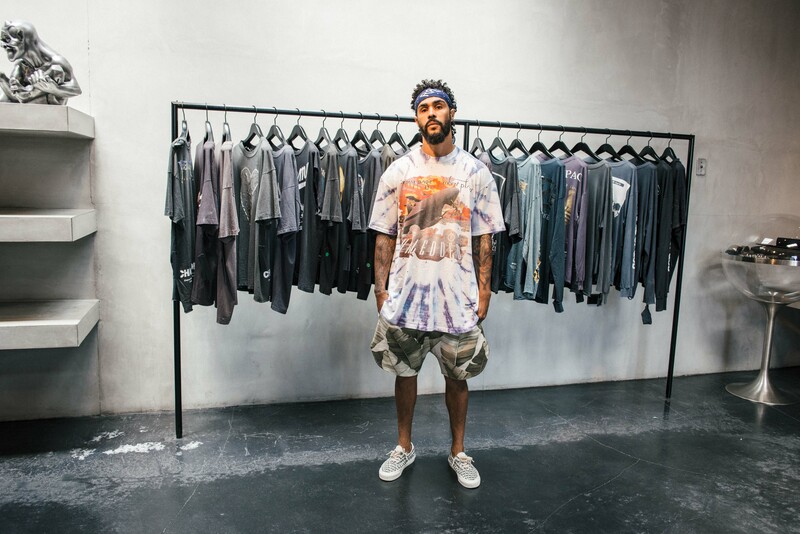 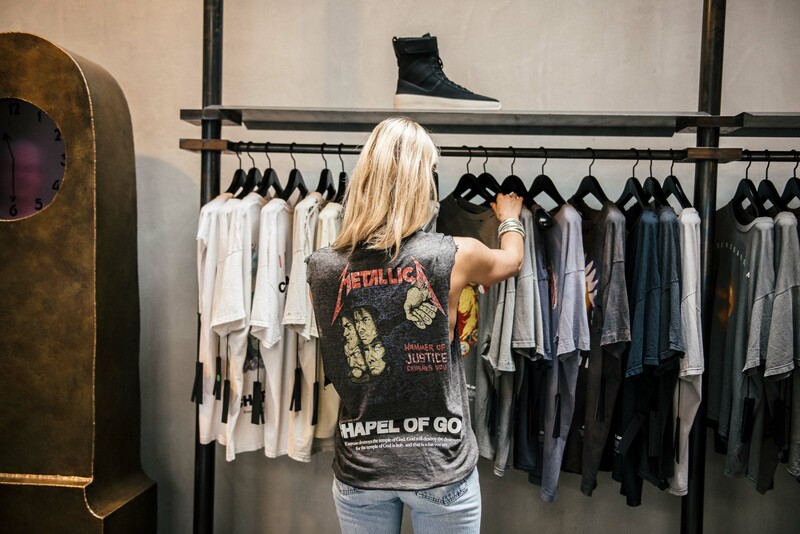 Fear of God’s Jerry Lorenzo unveiled its collaboration with Patrick Matamoros of Chapel NY titled, “Chapel of God,” today at Melrose’s Maxfield retail space in Los Angeles. 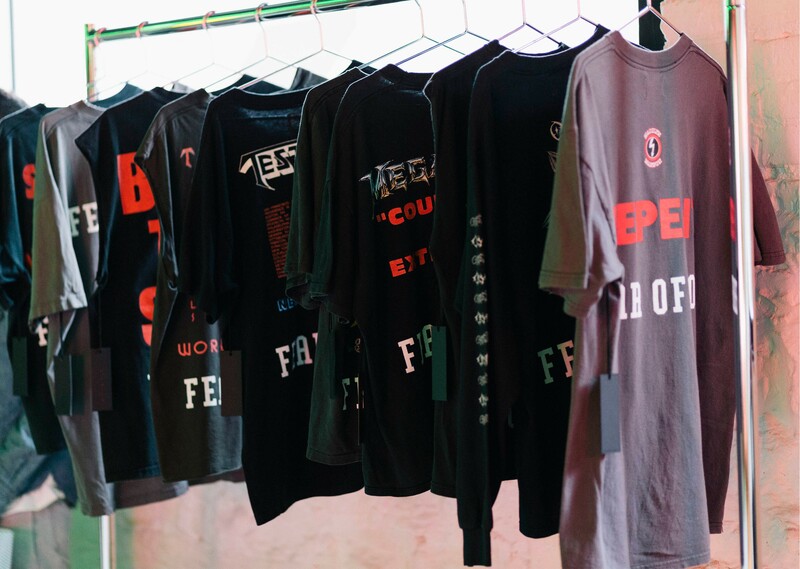 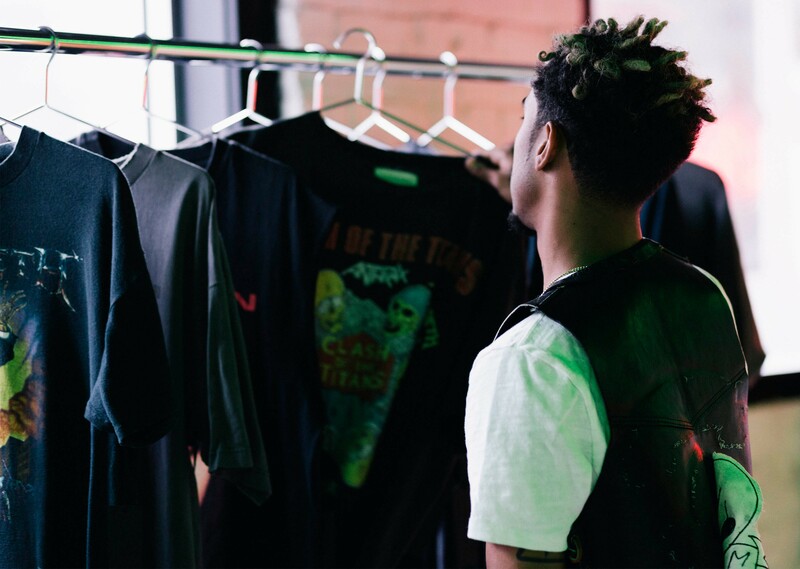 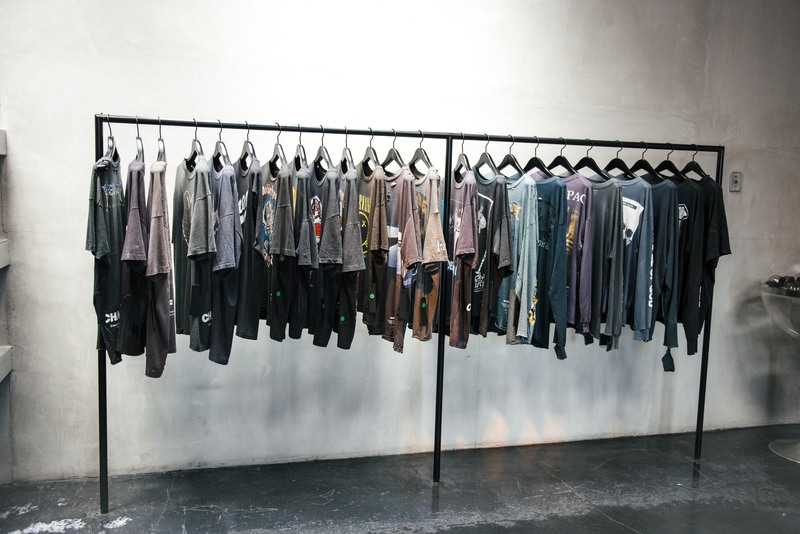 With only a total of 65 one-of-one tees curated in the entire selection, Matamoros stated that the entire joint project took a little under a year to come to fruition. 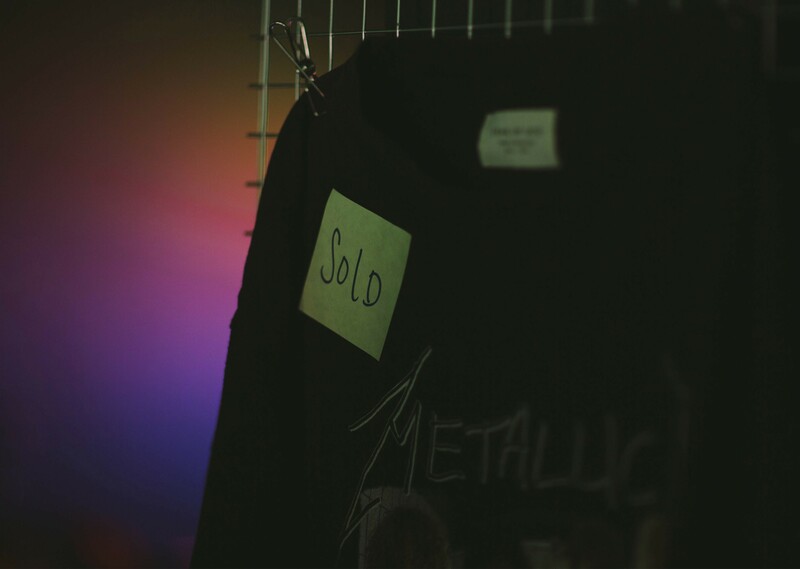 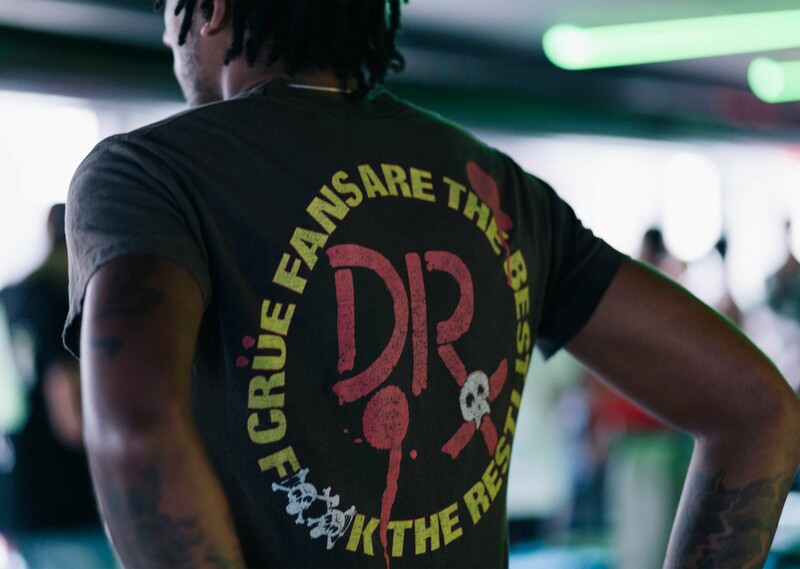 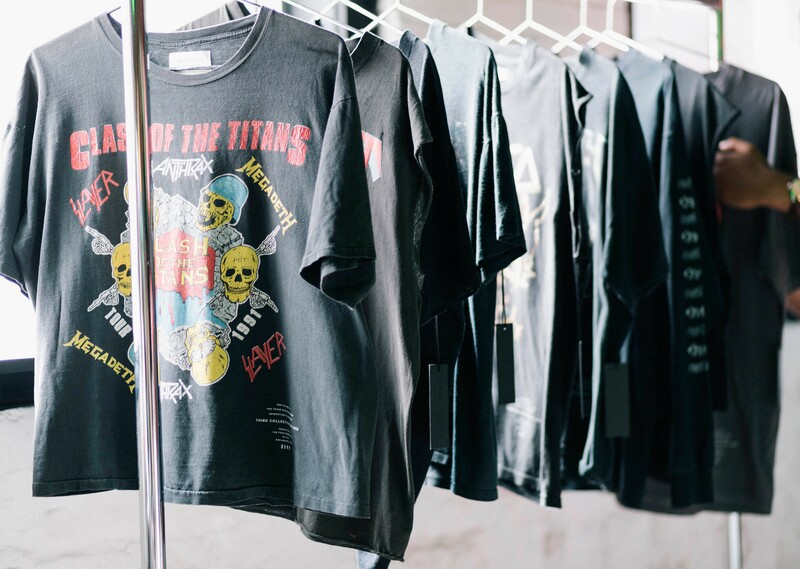 The aged original band and concert tees cover a wide spectrum of notable artists including Public Enemy, Pearl Jam, Nirvana, Tupac, Metallica, Biggie, Megadeth, Prince and more. 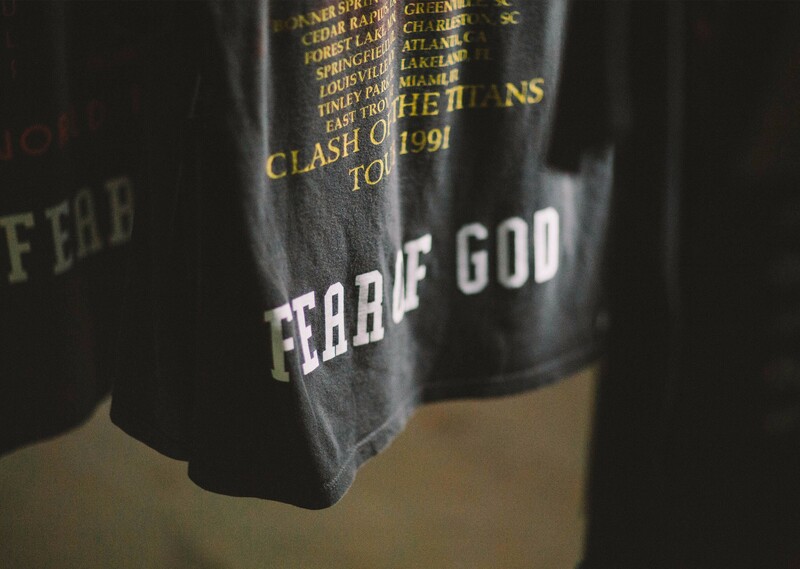 Each “Chapel of God” piece came with a limited edition Fear of God x Chapel NYC selvedge denim tote bag. 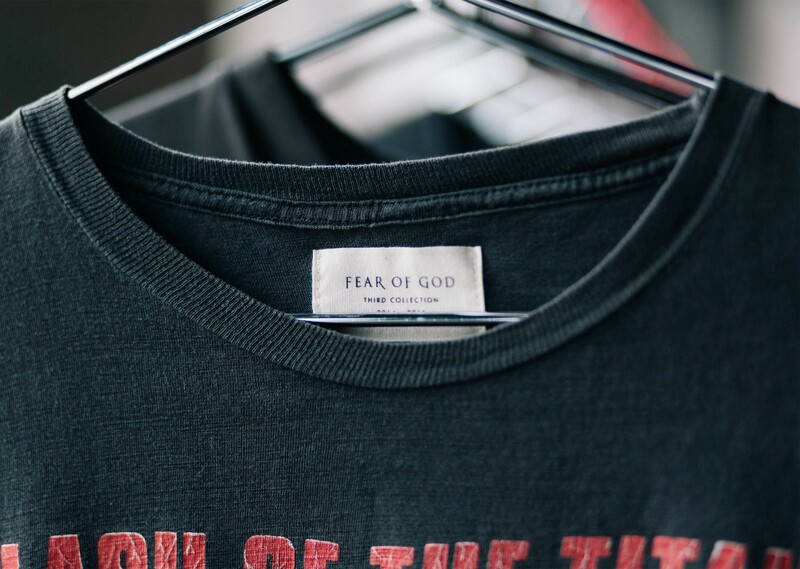 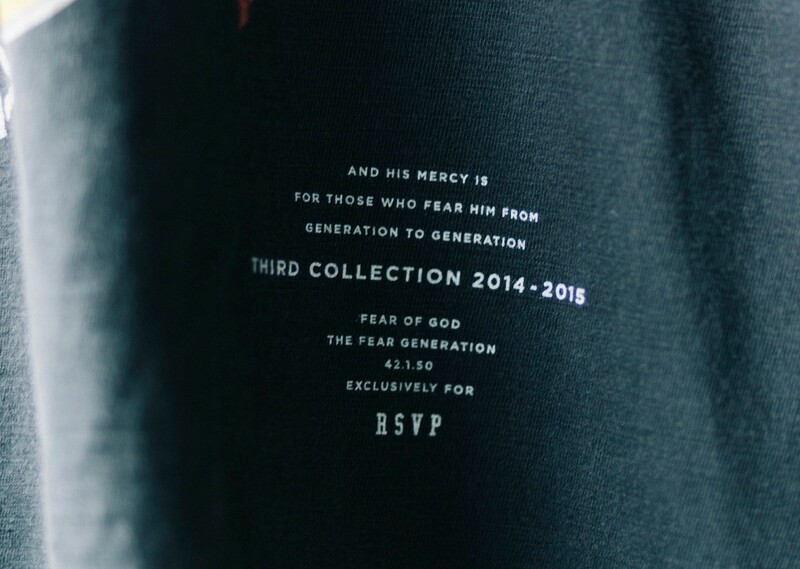 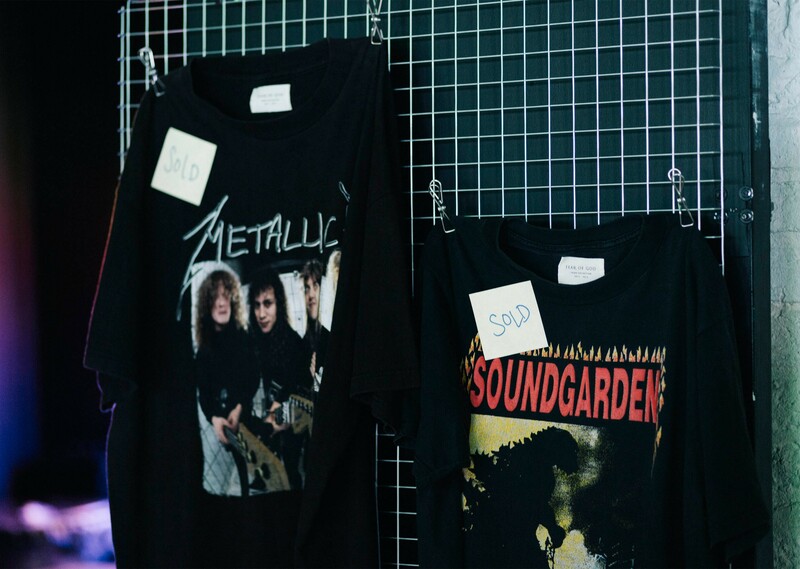 Only one tee was allowed to be purchased per person at the price of $1,200 and customers also had an opportunity to buy Fear of God military sneakers and vintage denim jeans. 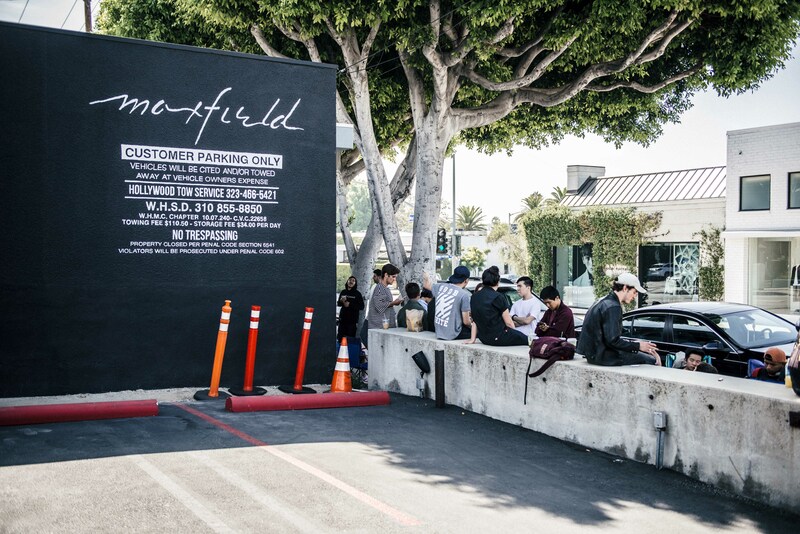 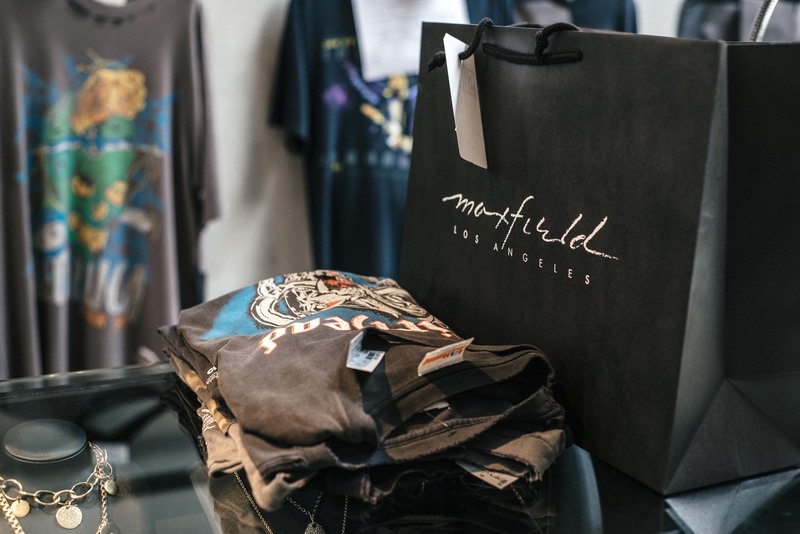 The collection sold out quickly after its 11 a.m. release today at Maxfield’s. 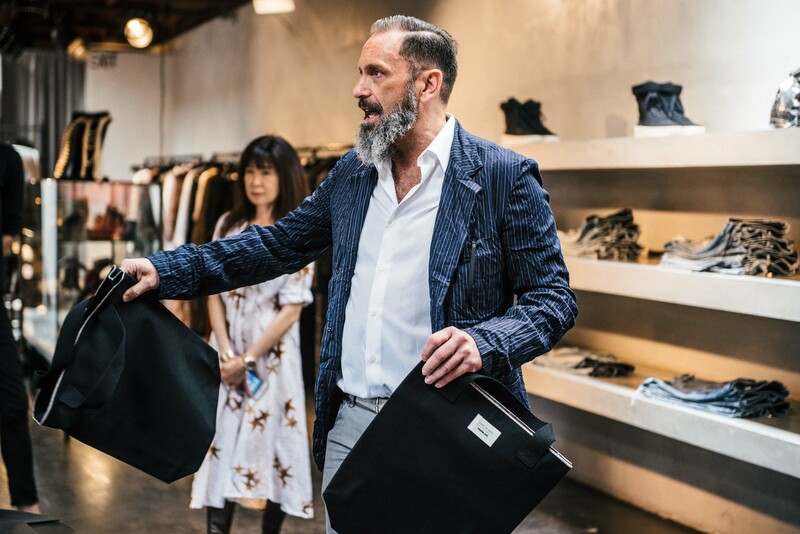 This post might be finding you in the dog days of summer, but bear with me: Just because it’s summer doesn’t mean that you should forget about jackets. 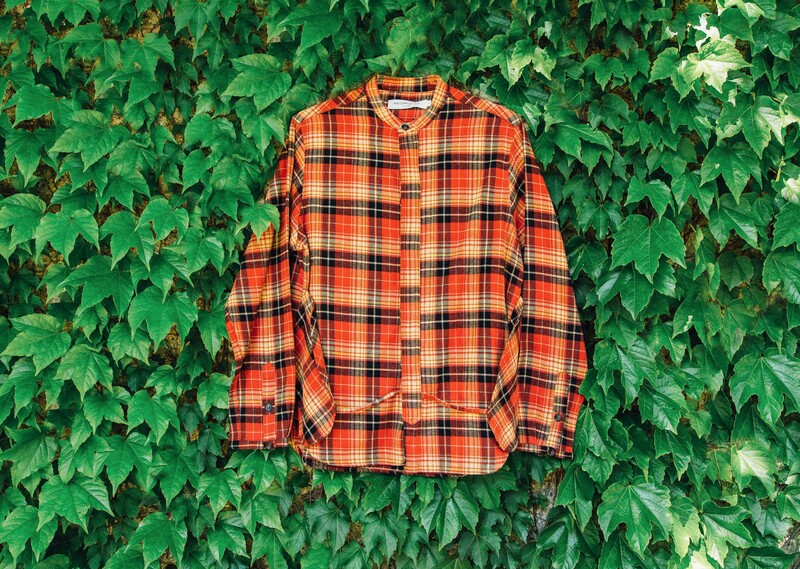 I’m talking layers my guy, like an onion. 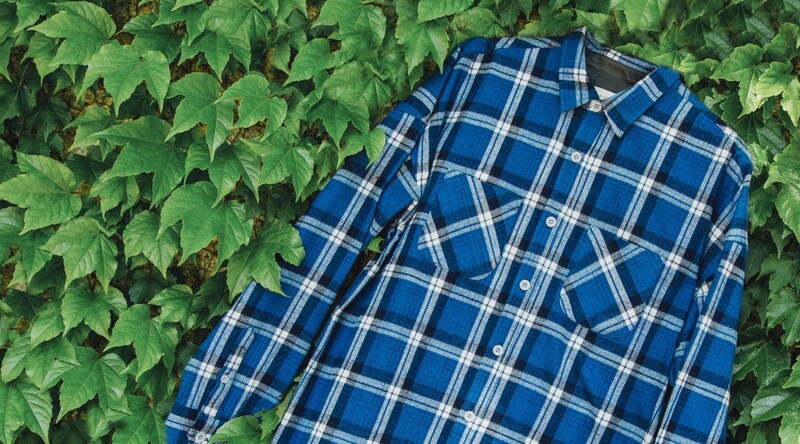 The first step, ditch the wool and heavy fabrics from winter and exchange them for lightweight fabrics with breathability, like cotton and nylon. 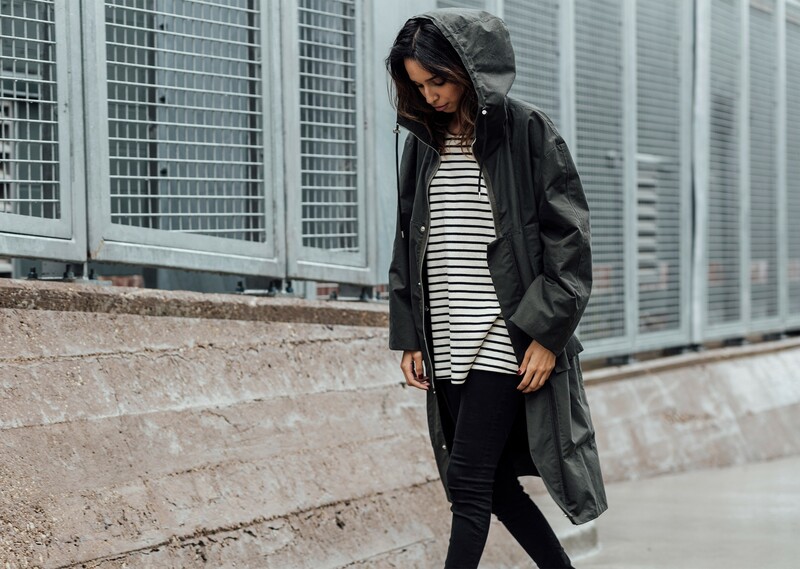 Also, keep an eye out for technical fabrics that are water-resistant and ready for summer storms to strike. 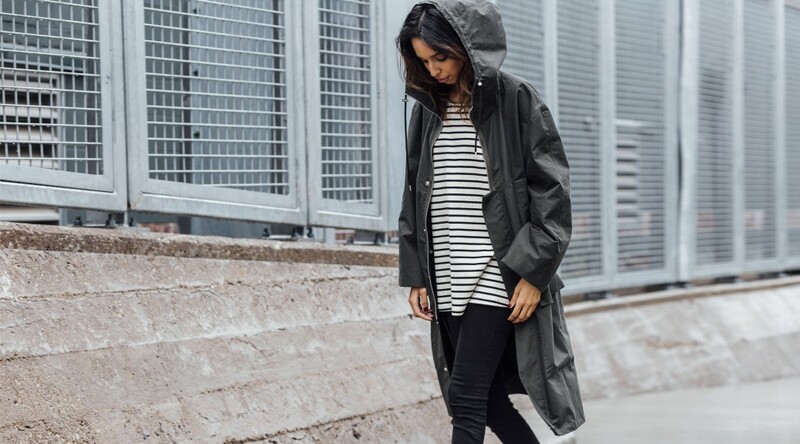 For days when rain isn’t in the forecast, it never hurts to have a jacket handy for notoriously cool summer nights. 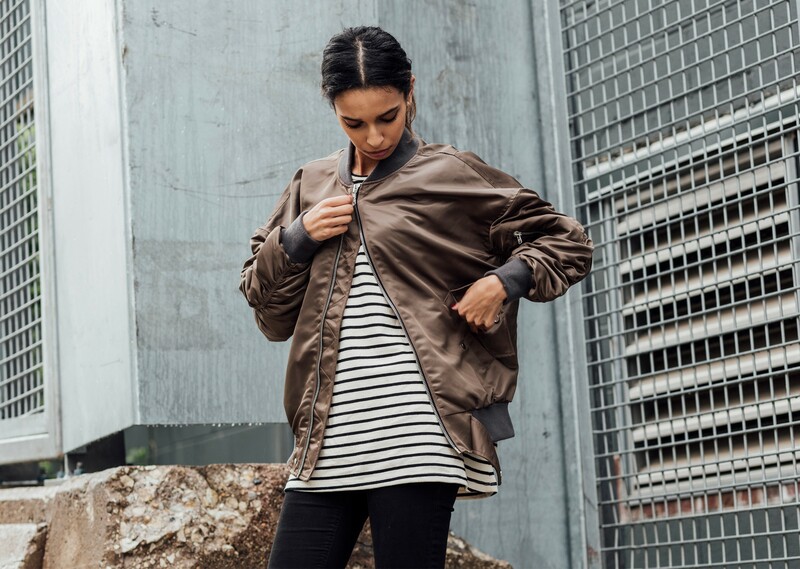 We put together an assortment of our favorite jackets, ready for the summer and whatever it has in store. 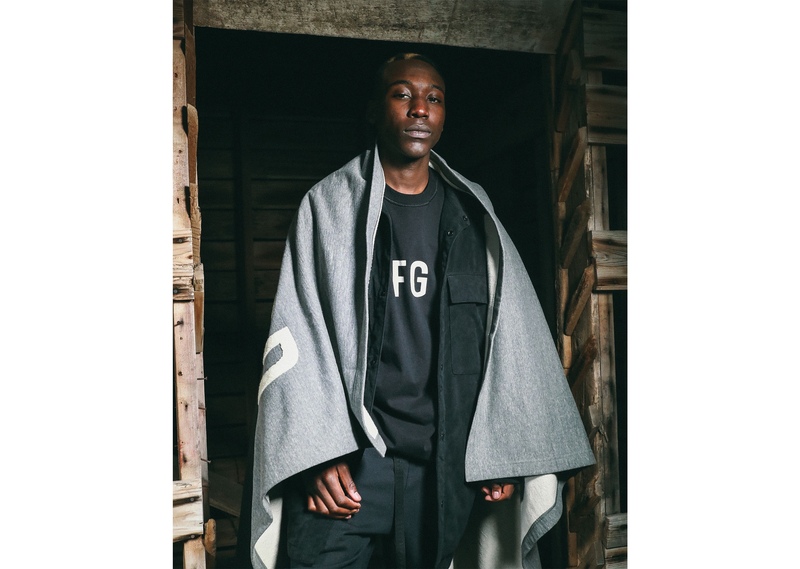 Fear of God Fourth Collection Bombers: Lightweight bomber jackets with tons of versatility. 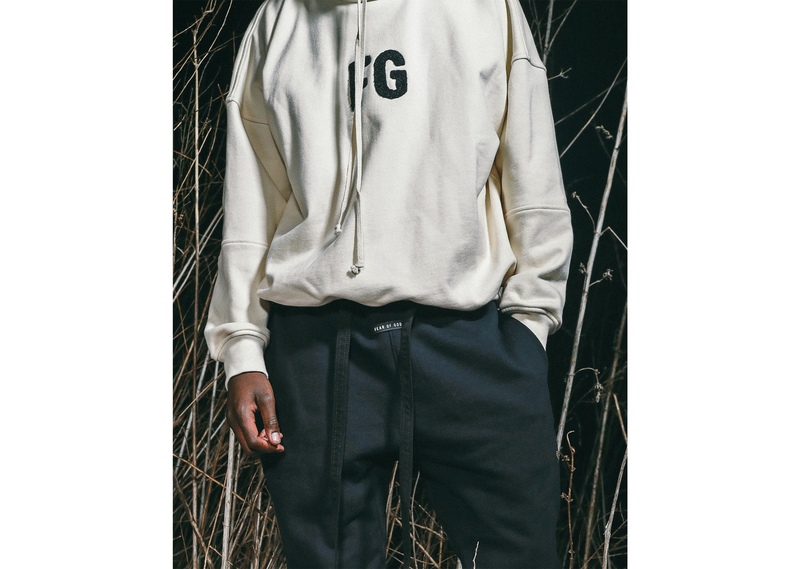 It can be worn a variety of ways and features added volume in the chest and arms for better breathability and an oversized look. 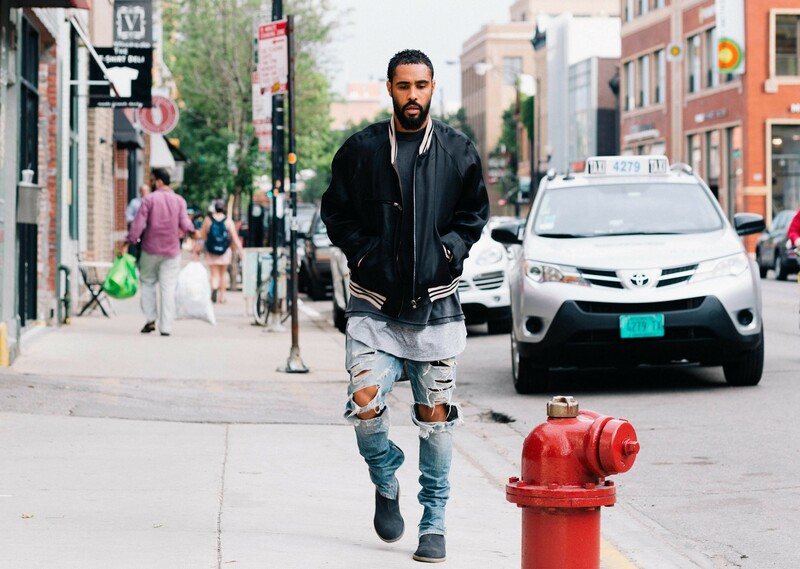 The silk lining gives the jacket the ultra-luxurious feel we’ve come to expect from Jerry Lorenzo. 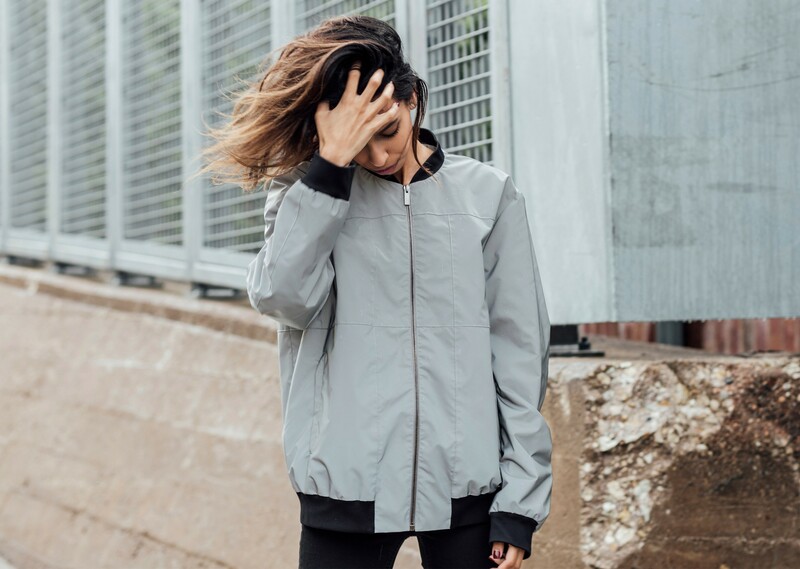 Christopher Kane Reflective Bomber: This one is the perfect statement piece, ready for any day, no matter the weather. 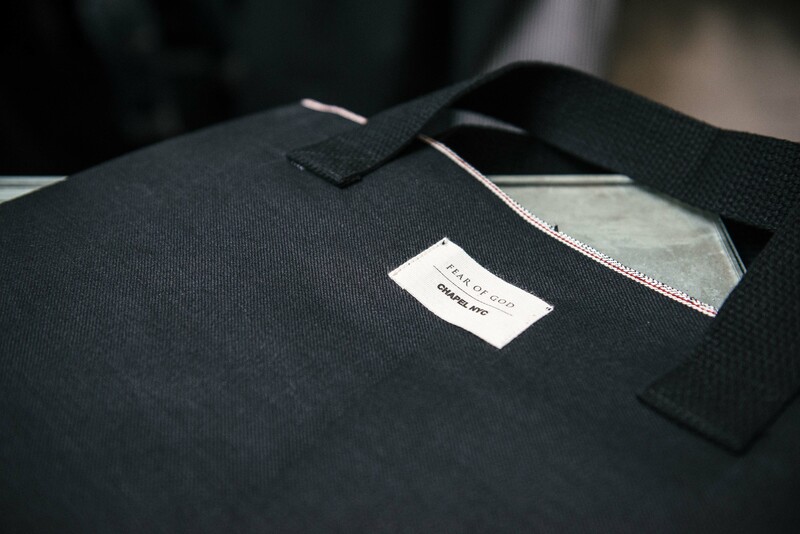 Ultra-lightweight technical water-resistant shell and a flash finish that is guaranteed to turn heads. 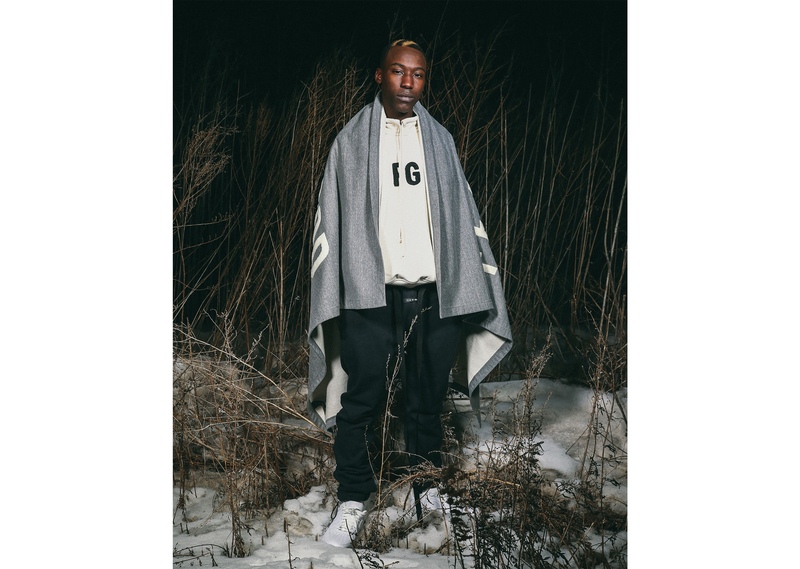 Raf Simons Hooded Parka: Raf parkas are some of the most coveted items in any rendition. 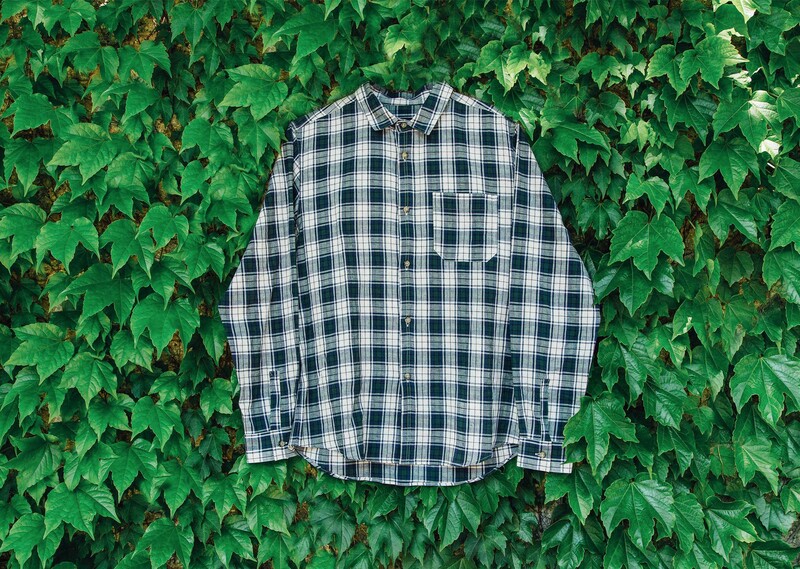 This one features a light cotton twill with single-layer construction and is a perfect piece to throw on. 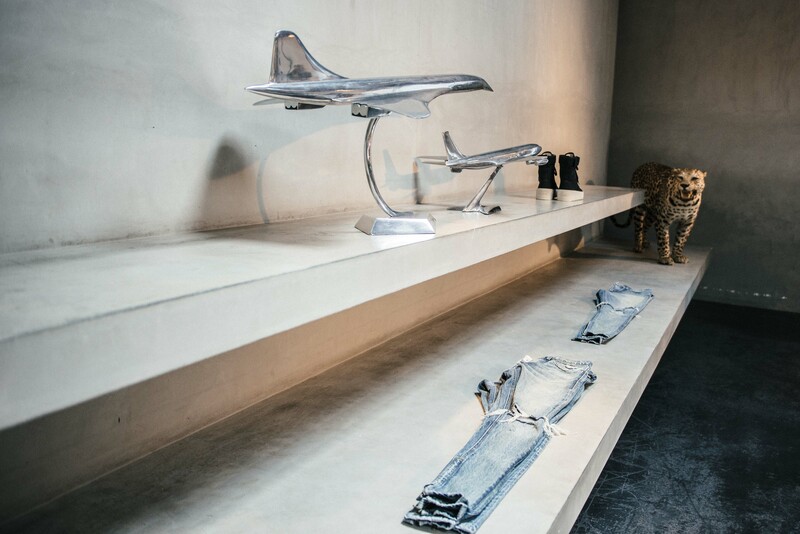 Go ahead, nonchalantly rock the Raf. 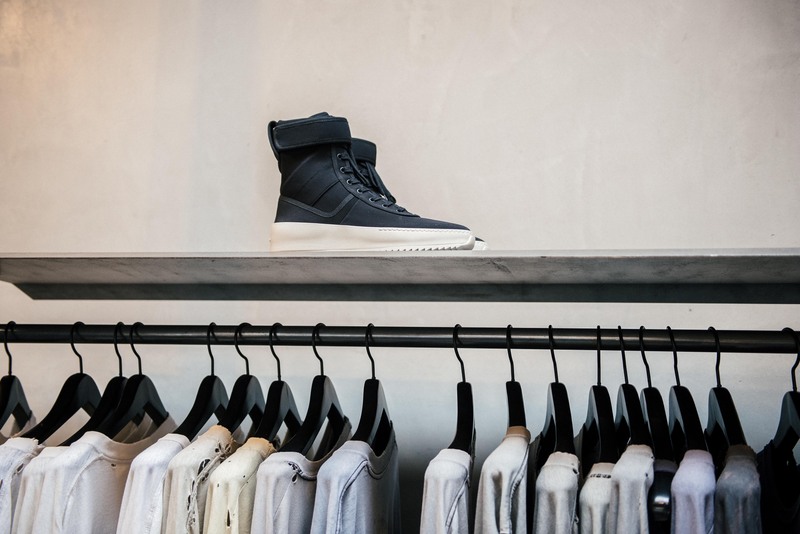 Tim Coppens Mushroom Bomber: Coppens is relatively new to the scene, but he began his career designing activewear, so he knows about functionality and breathability. 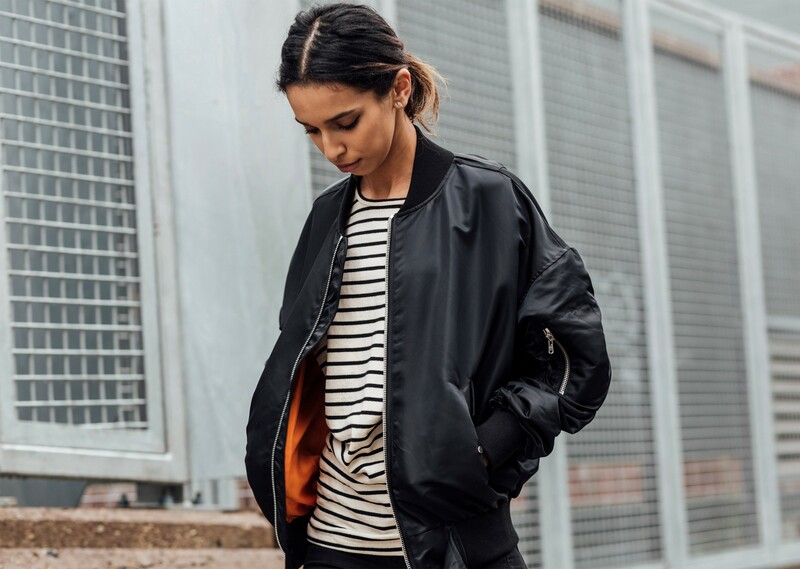 This bomber is no exception and it dons a dope Murakami-esque graphic on the back. 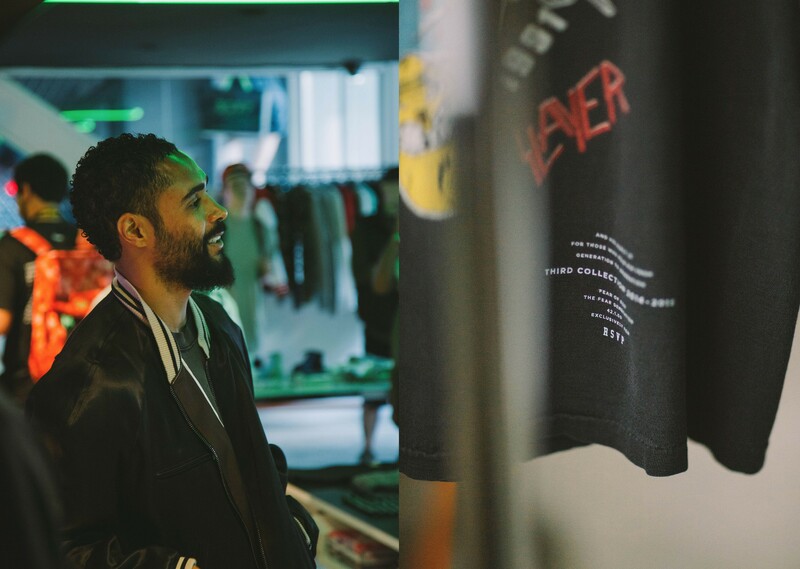 These jackets and more are available in store and online at RSVP Gallery. 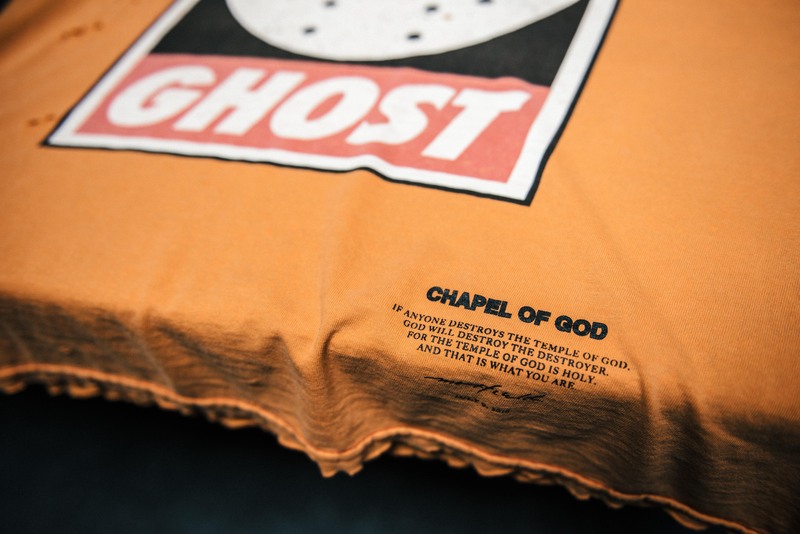 For more information or to place an order email [email protected] or cal (773) 770-6666. 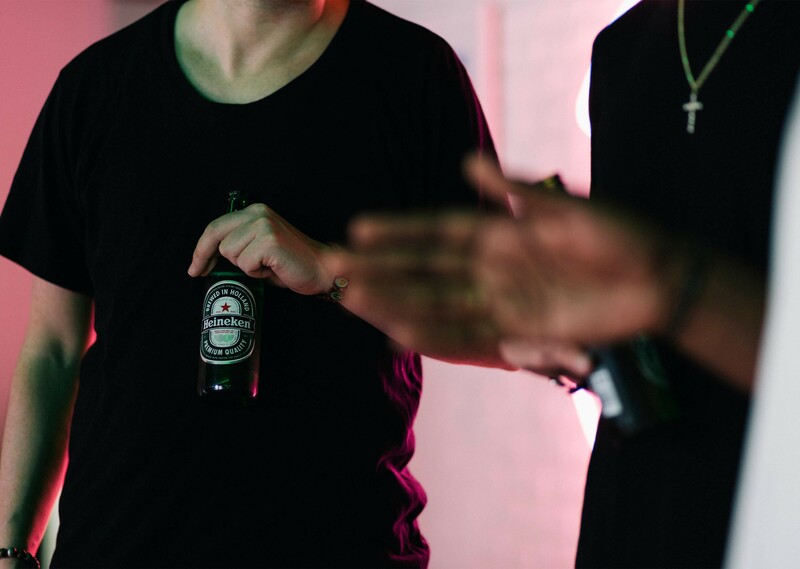 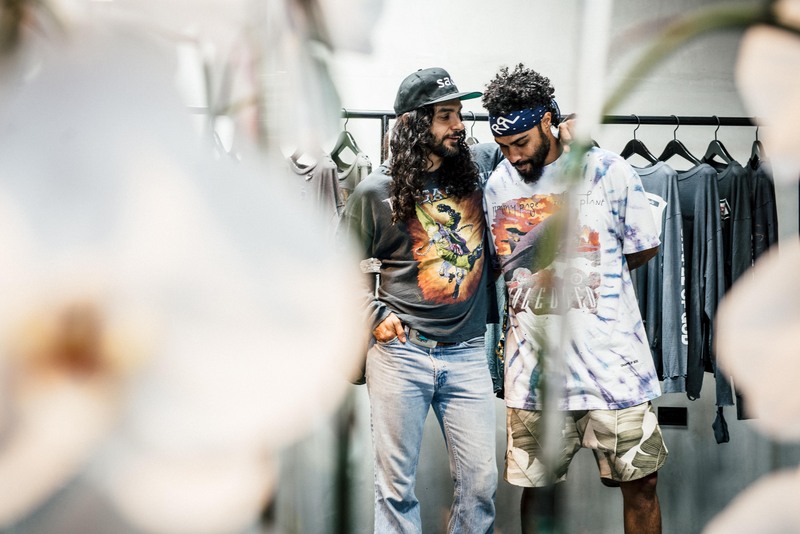 Our Q&A Series serves as a way to get into the creative masterminds of the individuals we have the privilege of calling our friends and family. 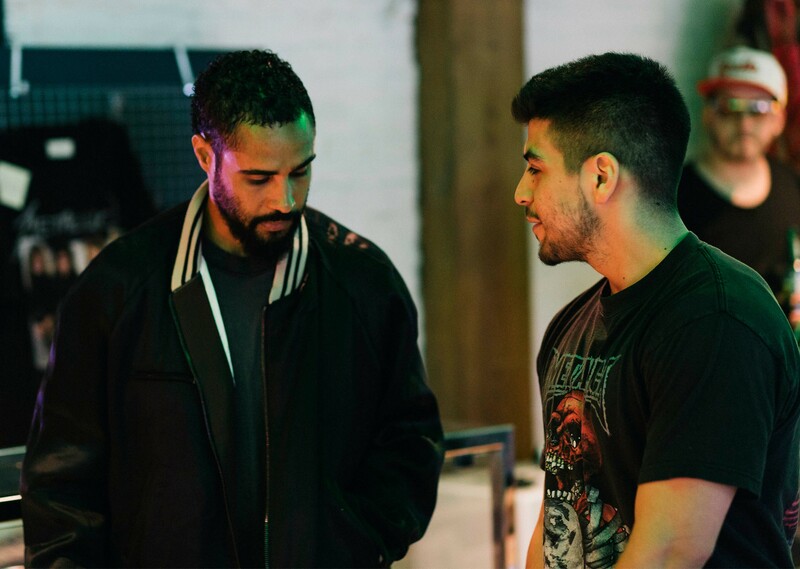 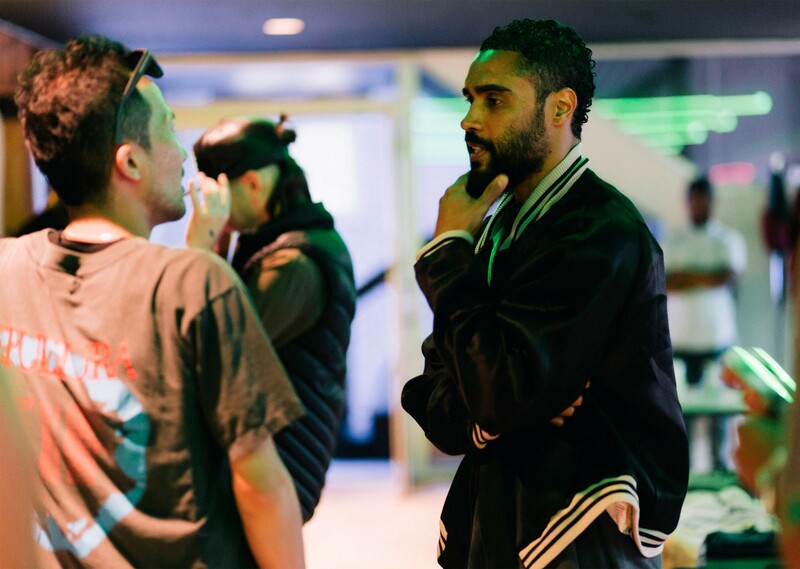 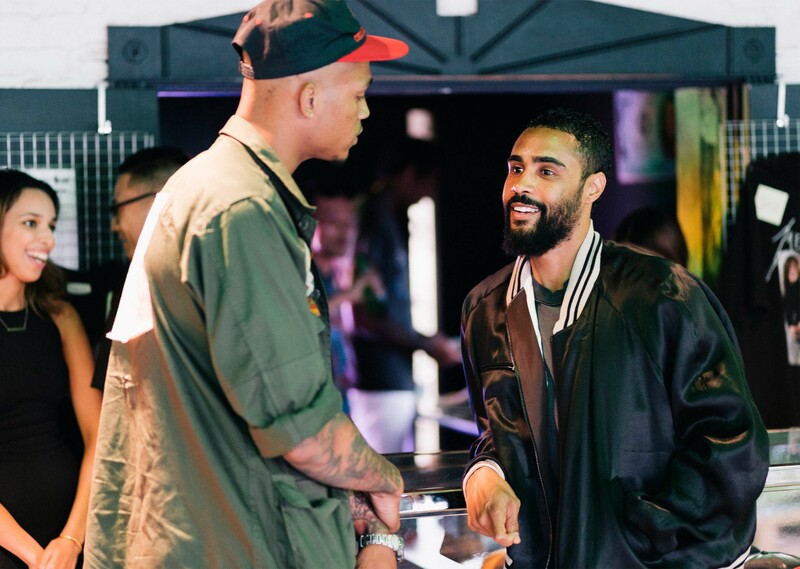 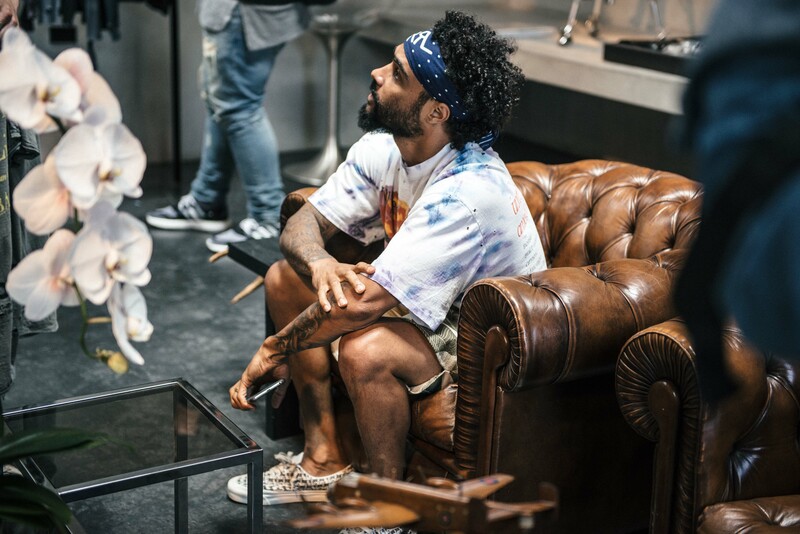 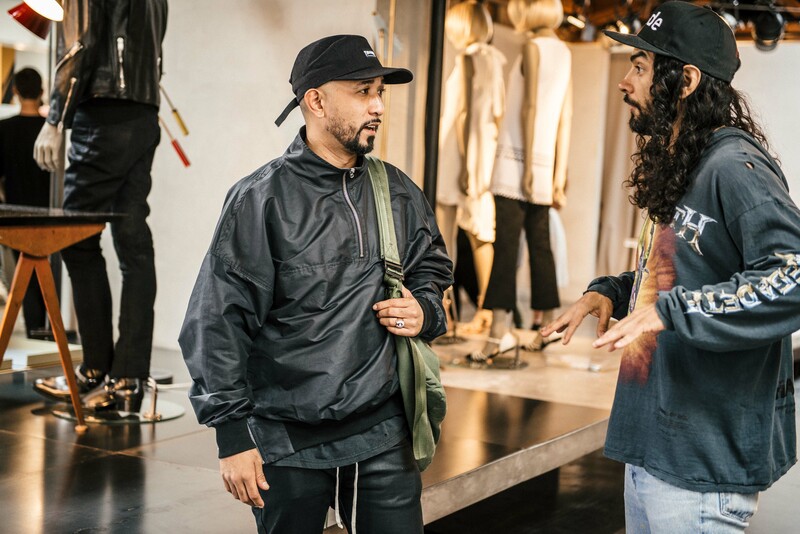 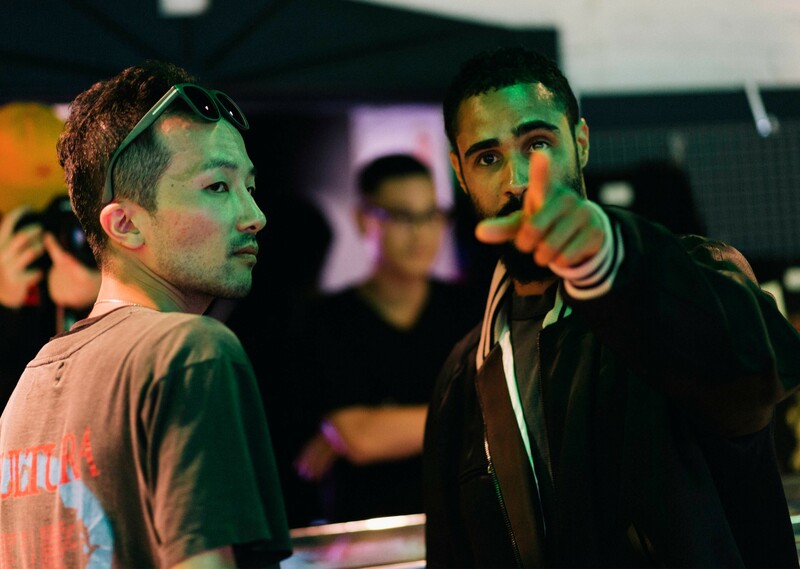 This time around, we sat down one-on-one with Jerry Lorenzo, post our Fear of God x RSVP Pop-up Shop, for a little bit of wisdom and inspiration. 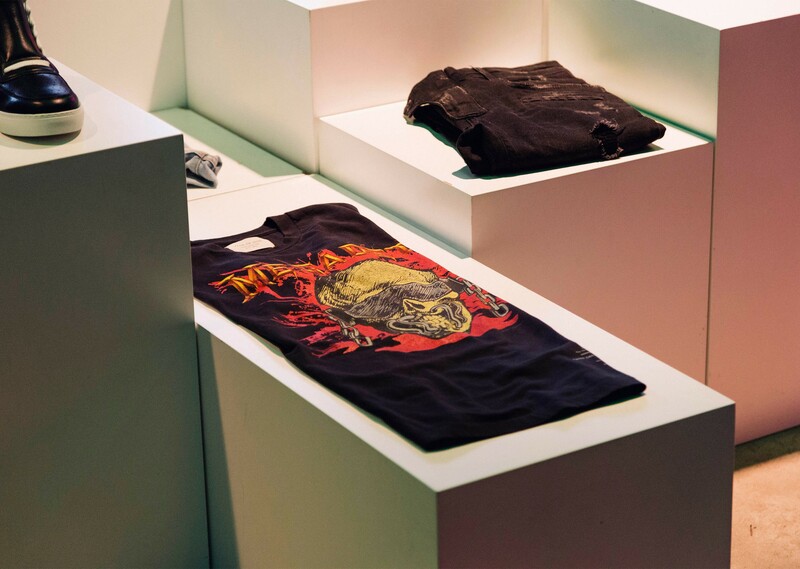 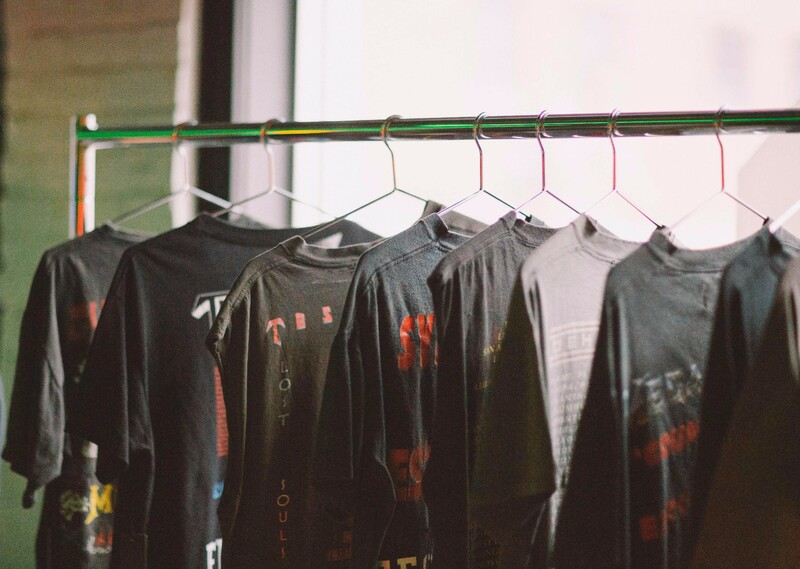 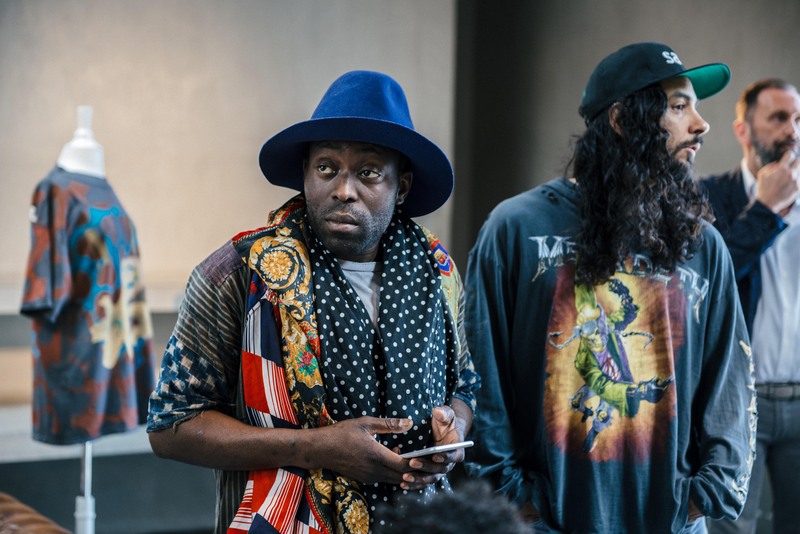 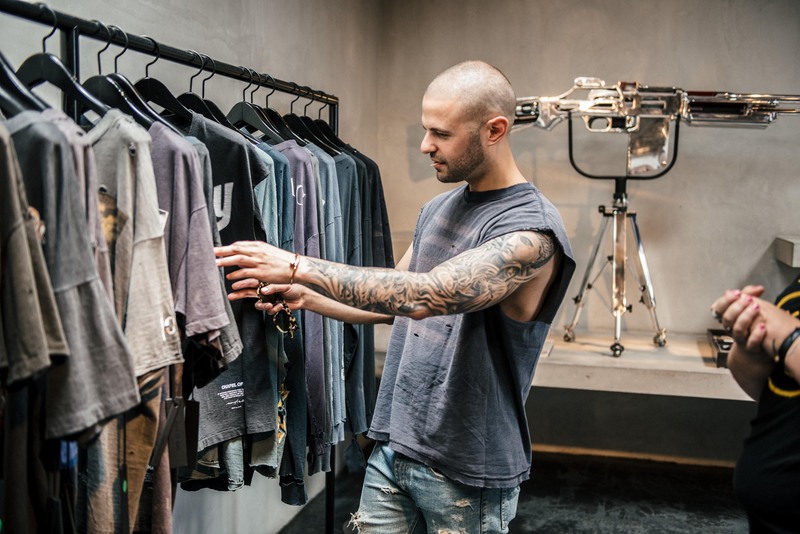 In conversation with RSVP staff member Adriana Gaspar, Lorenzo gives us an update on the “Fourth Collection,” insight into the process involving the controversial “Resurrected” vintage rock tees, plus his level of involvement on creative work for Kanye West and vise versa. 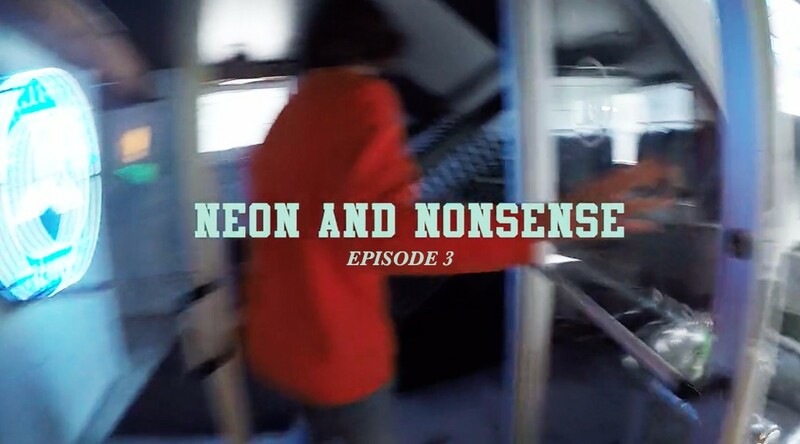 As always, the questions we ask our episode guest are submitted by you via social media, so click through to see if your question made the cut. 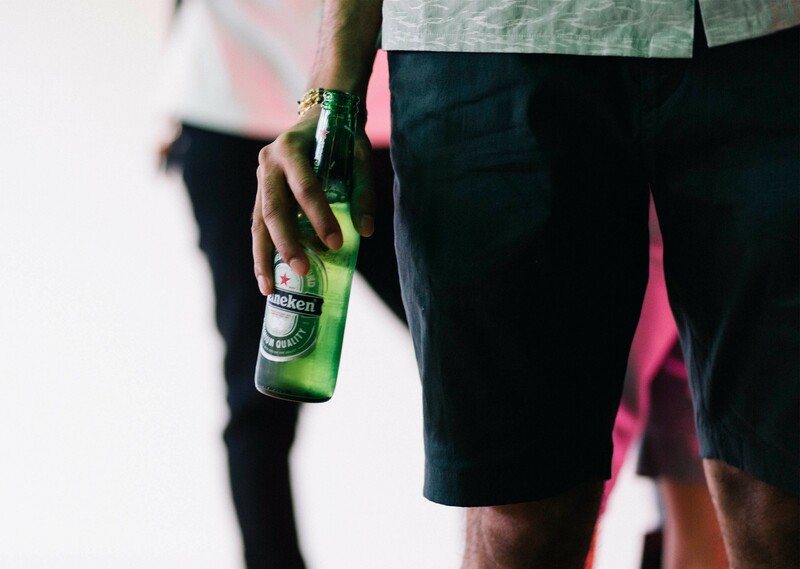 Enjoy and répondez s’il vous plaît. 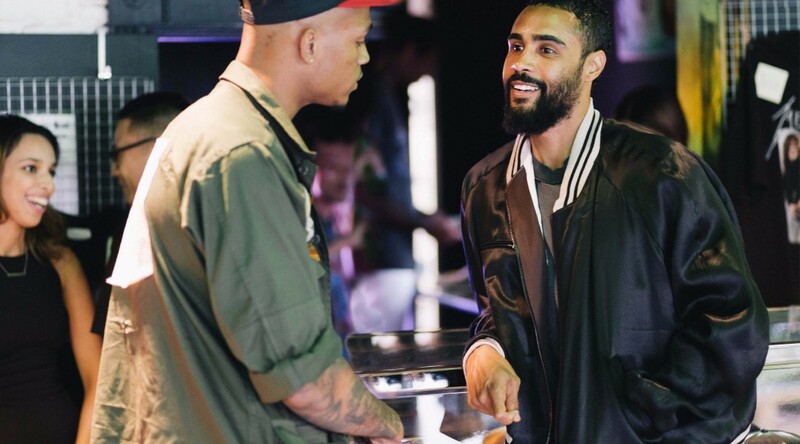 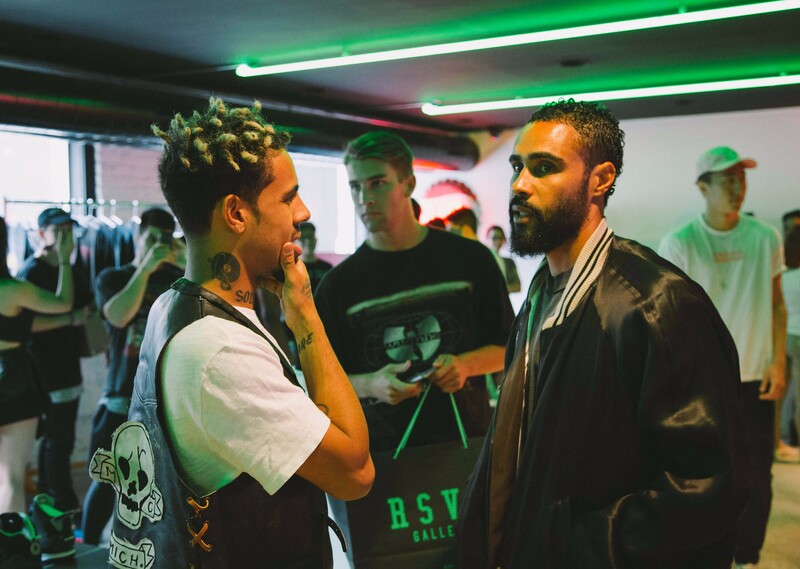 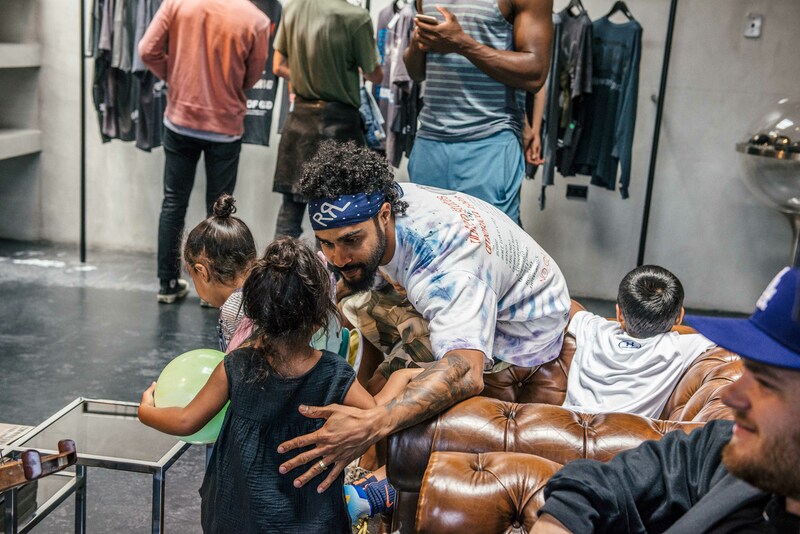 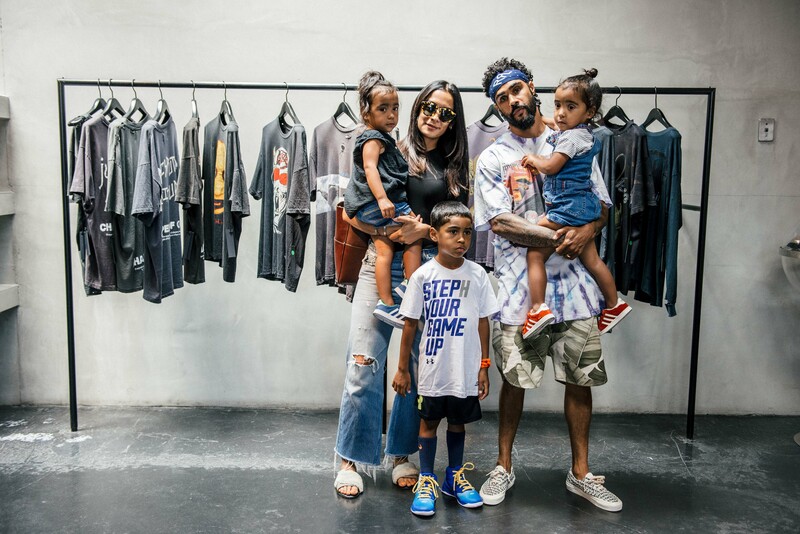 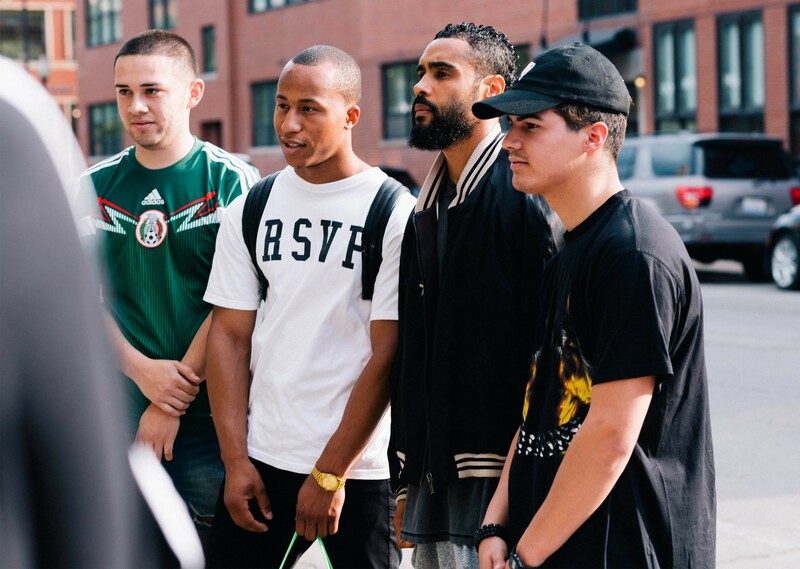 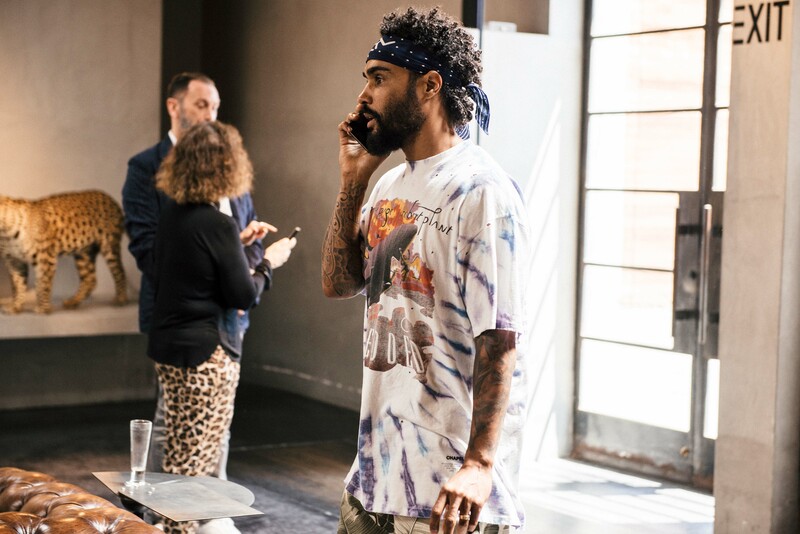 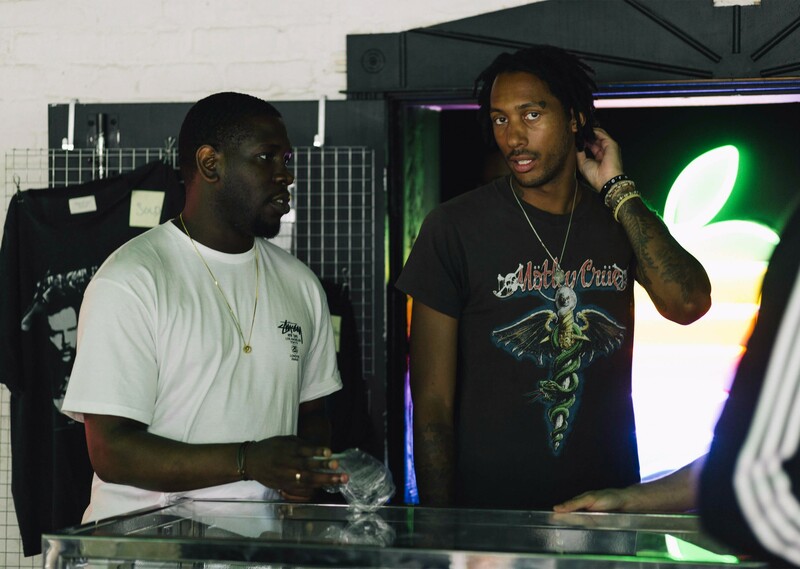 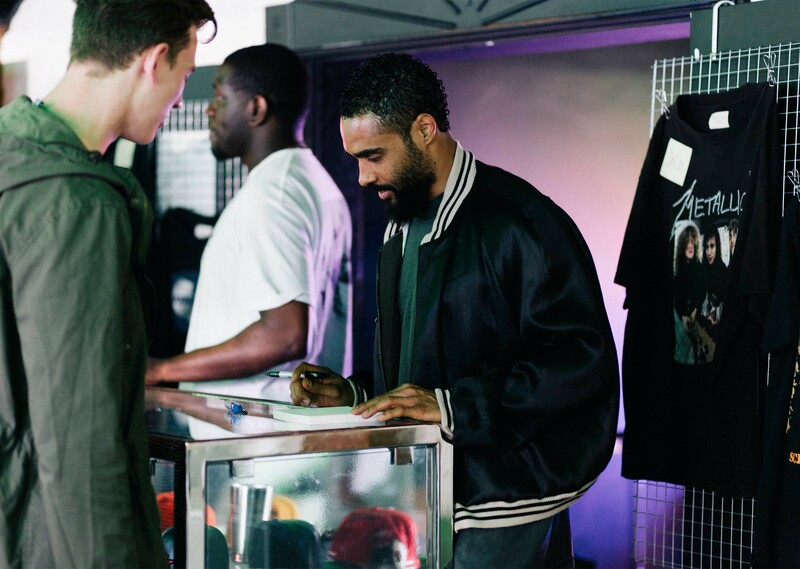 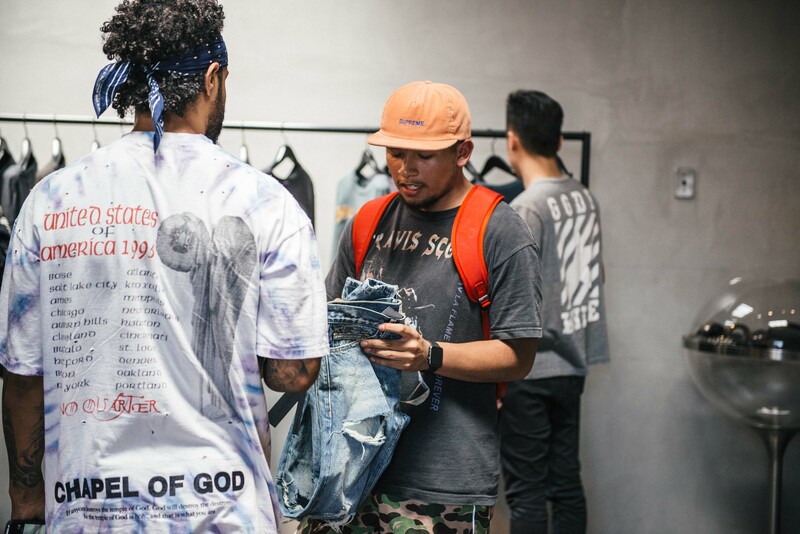 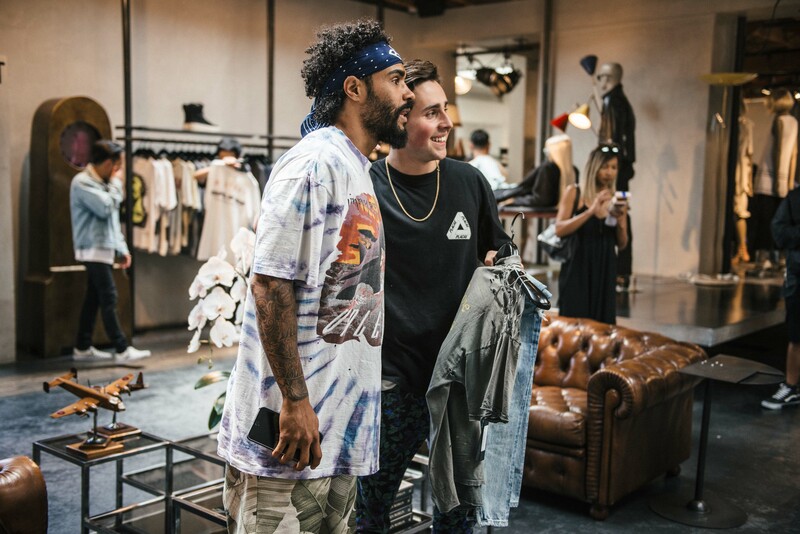 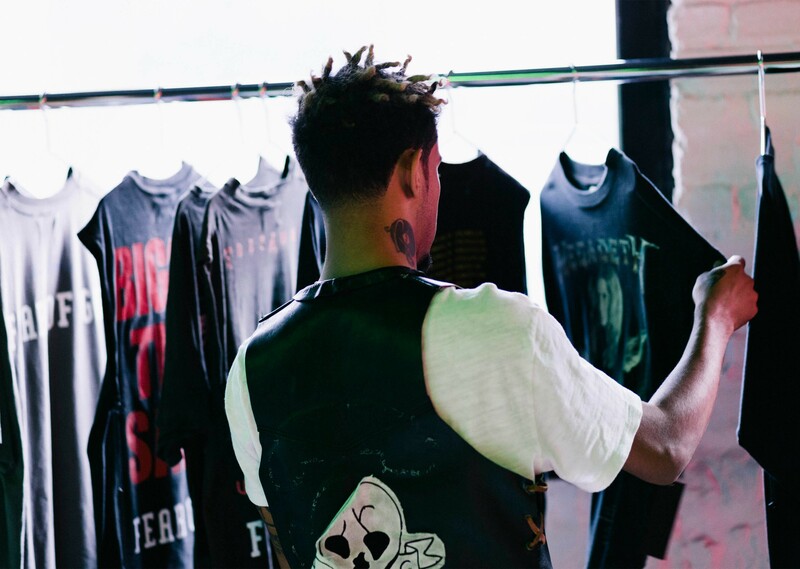 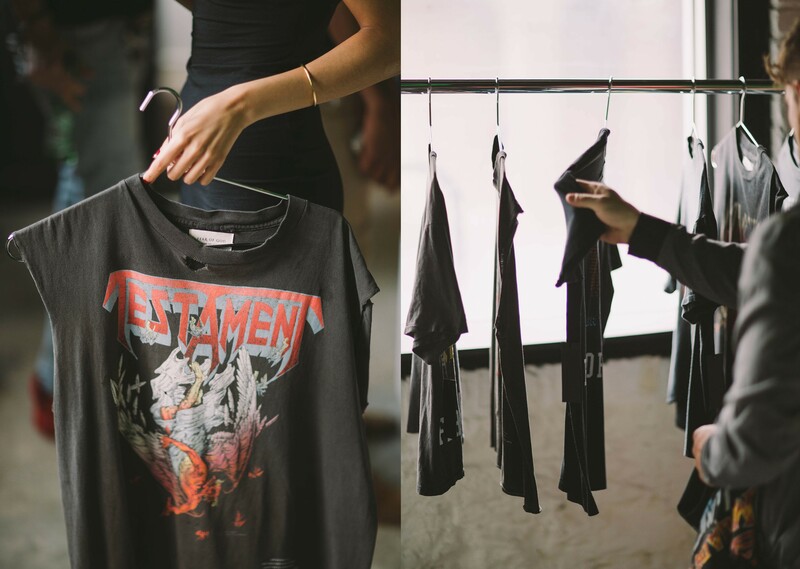 Jerry Lorenzo made his way to Chicago this past week for the second wave of the Fear of God “Resurrected” rock tees. 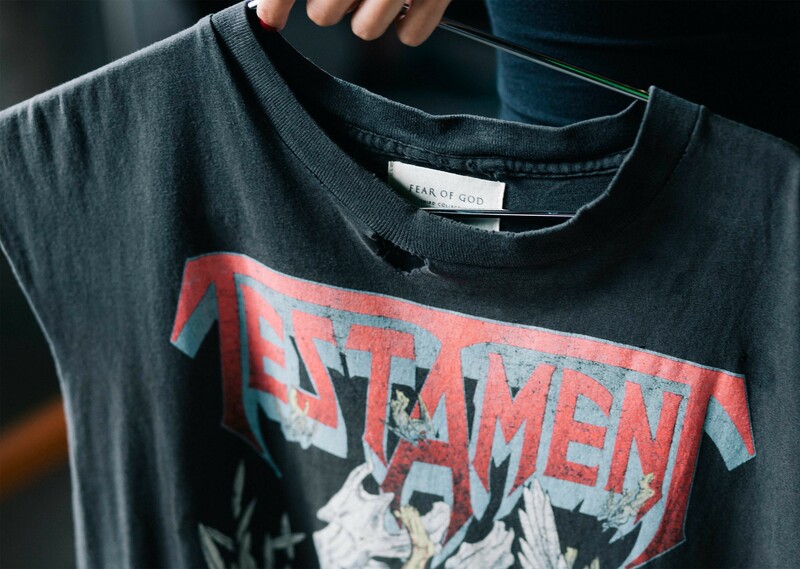 An avid vintage rock tee collector, Lorenzo sourced and repurposed fifty shirts for an exclusive collaboration with the shop. 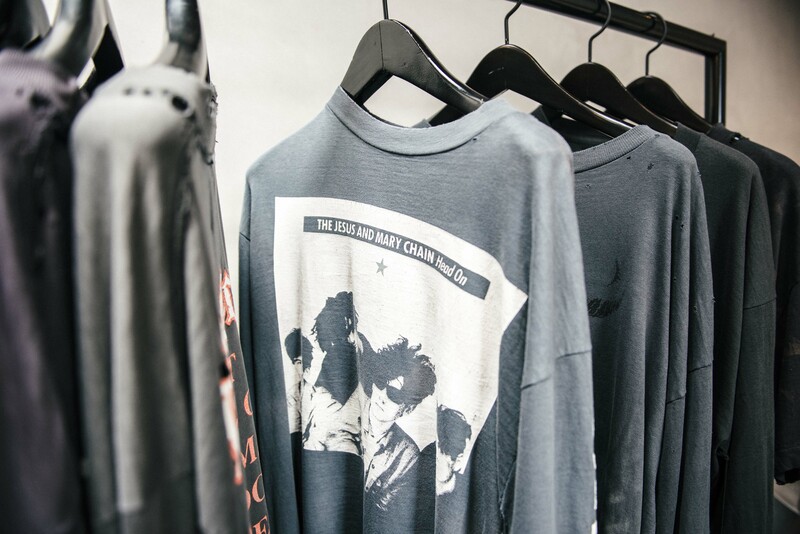 Guests filtered through the tees as a montage of old concert footage projected on the wall and 90’s rock songs filled up the space. 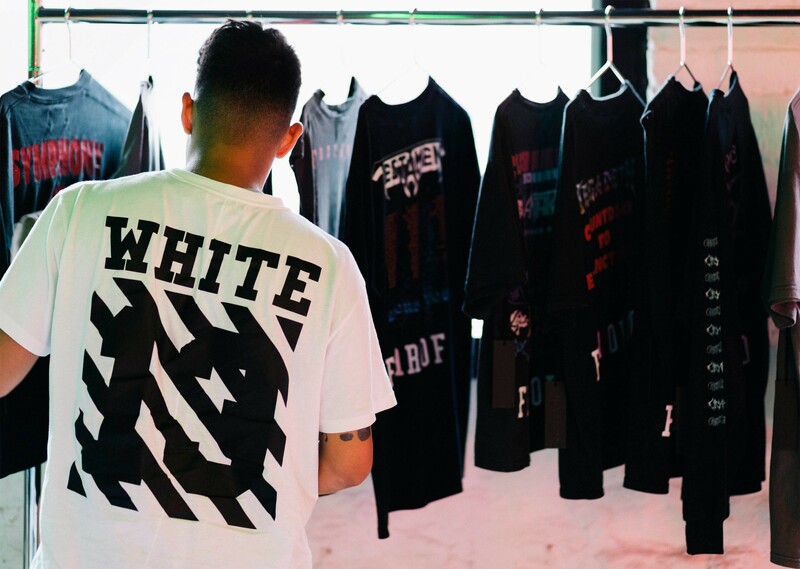 As with the “Collections,” the collab shirts flew off the racks and were nearly gone by the time Lorenzo made his arrival. 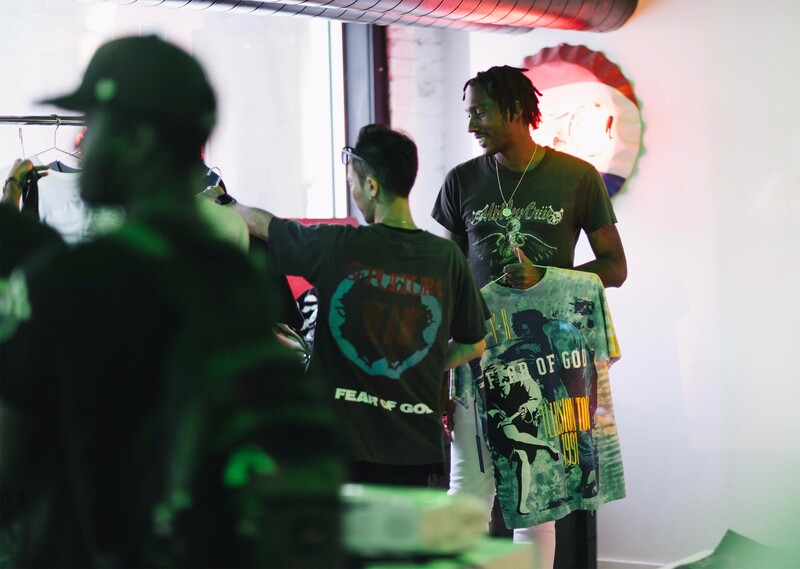 In an act of giving back to the Fear Generation, Lorenzo chopped it up one-on-one with everyone who came out to support. 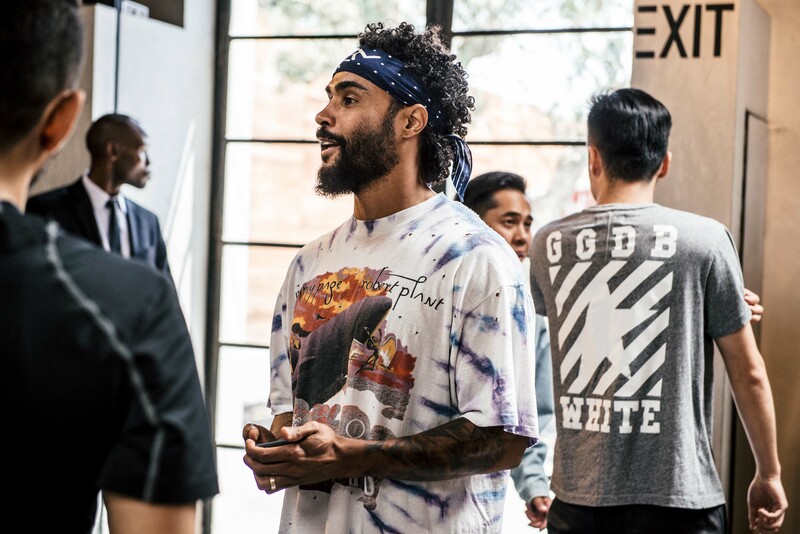 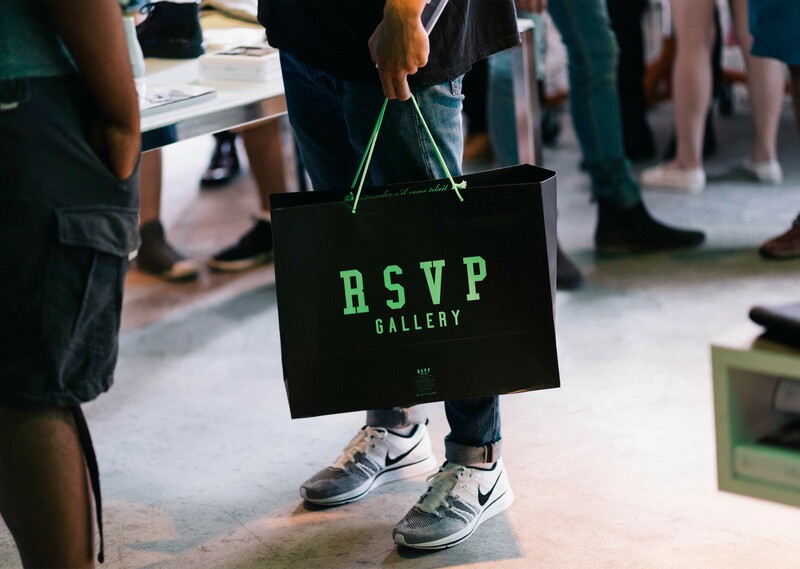 Check out our recap of the RSVP x Fear of God pop-up shop above and stay tuned for our Q&A Series Episode with Jerry Lorenzo.